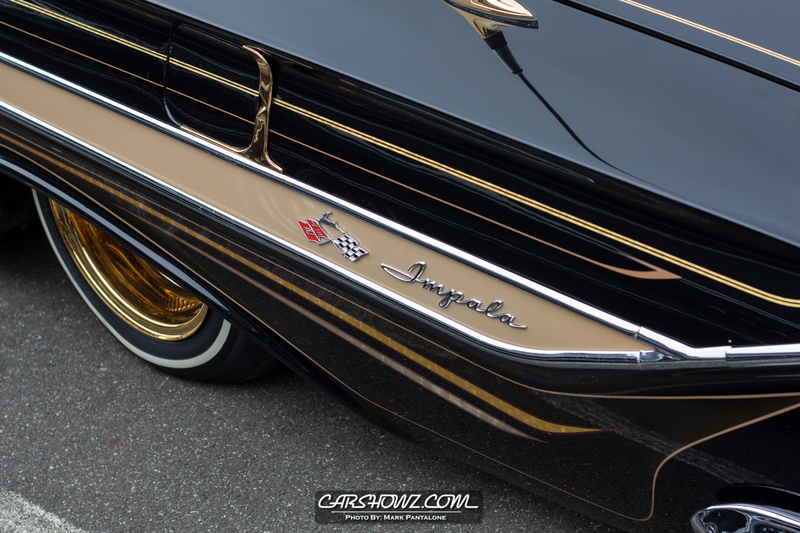 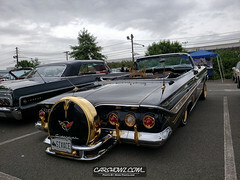 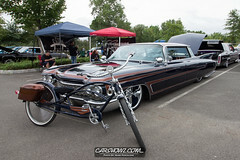 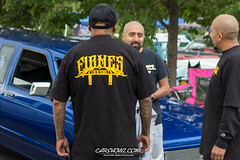 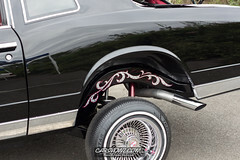 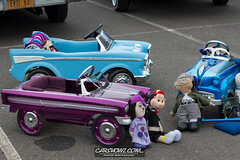 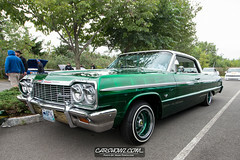 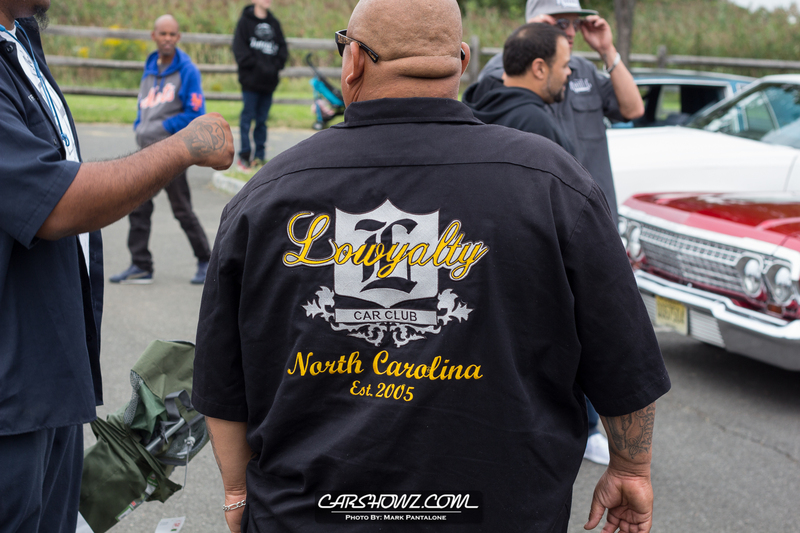 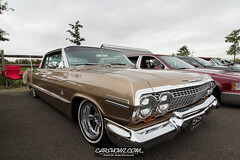 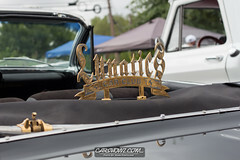 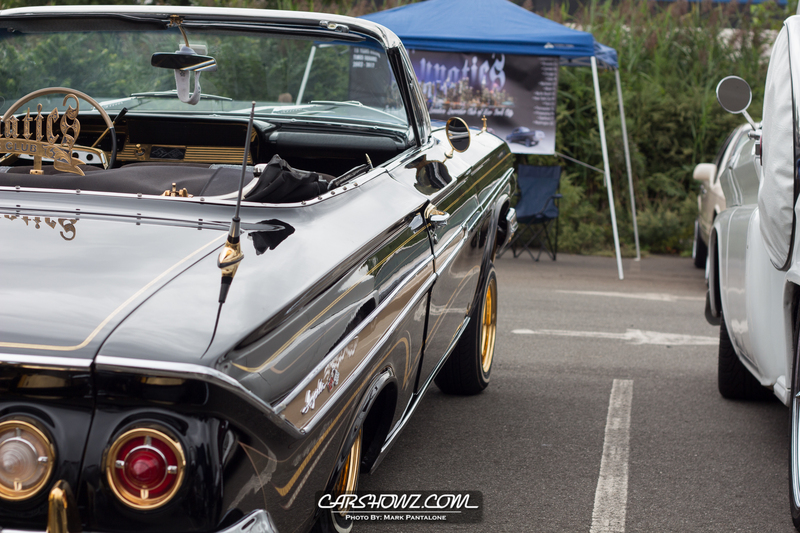 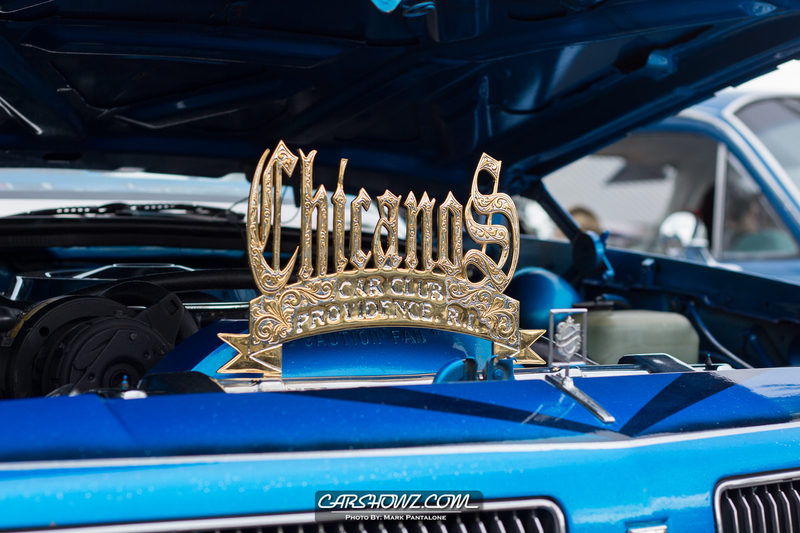 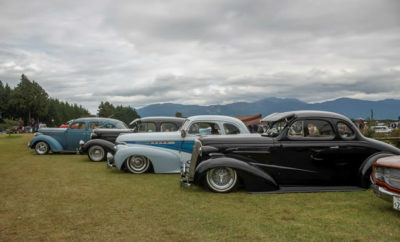 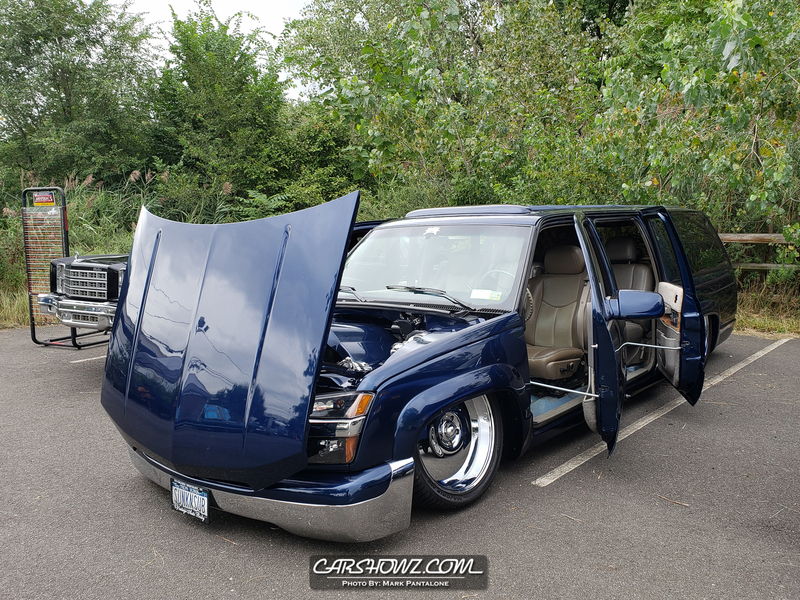 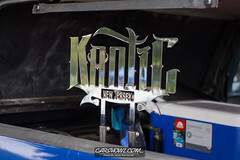 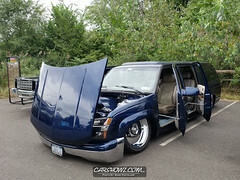 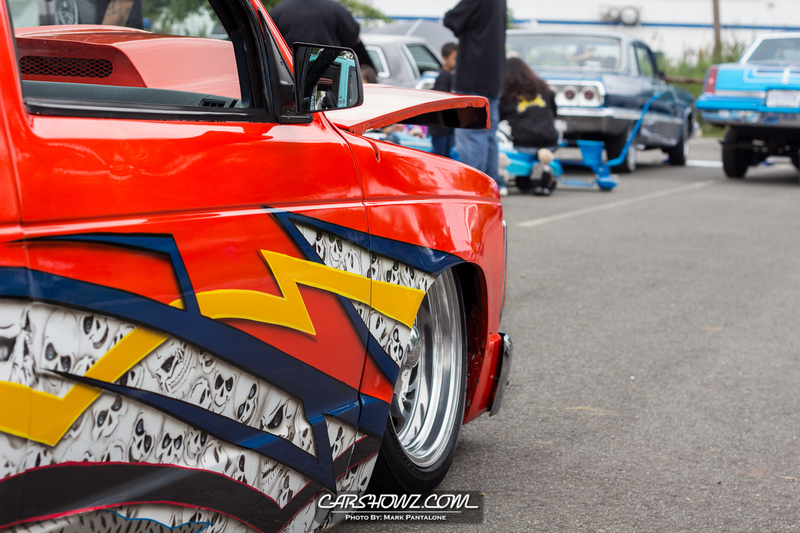 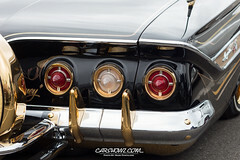 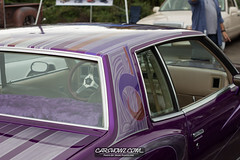 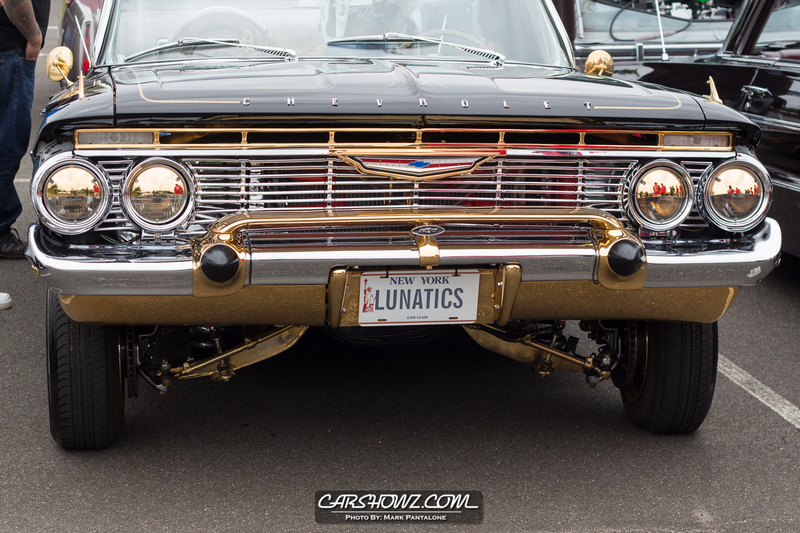 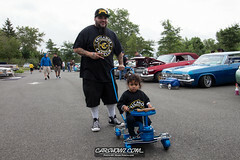 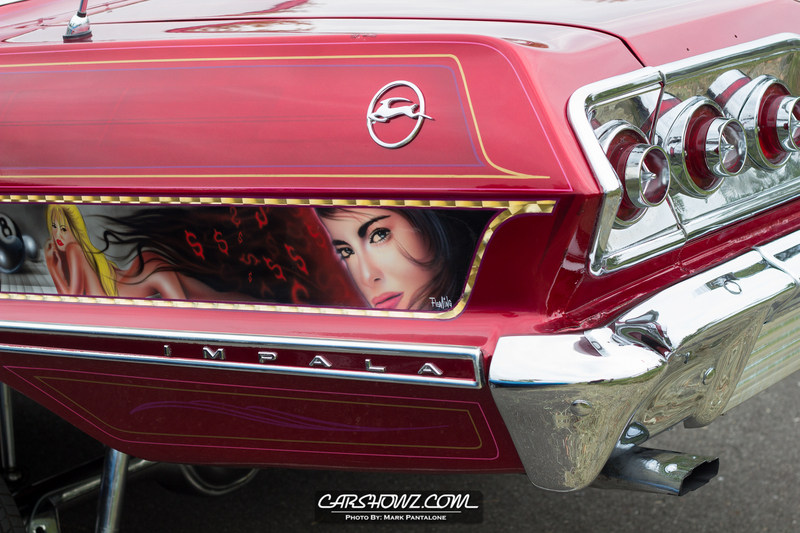 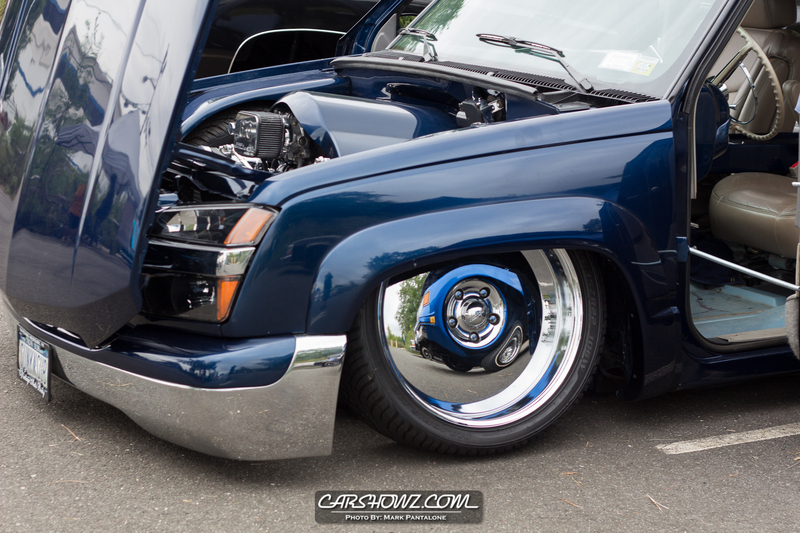 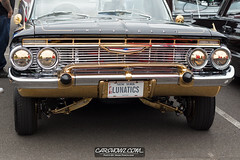 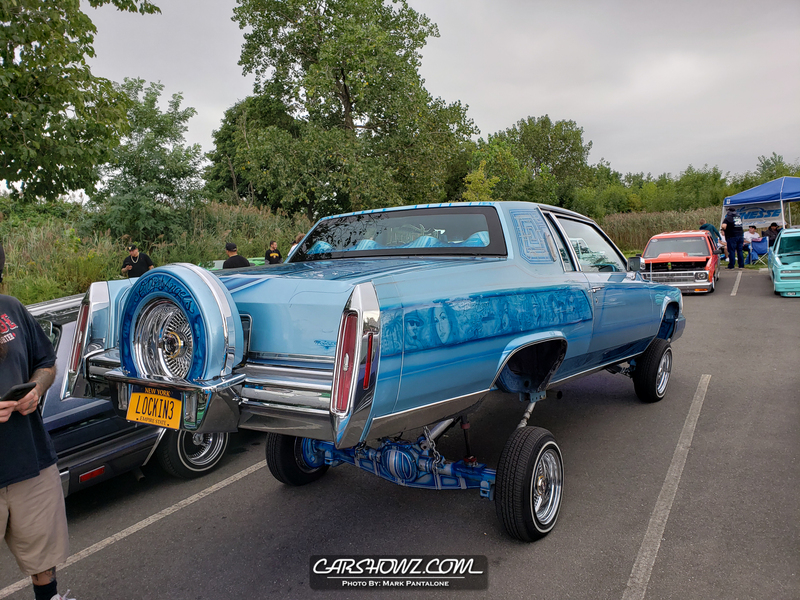 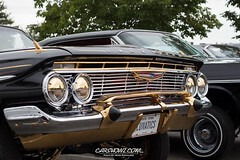 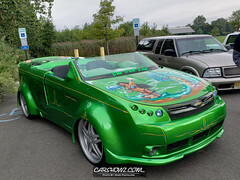 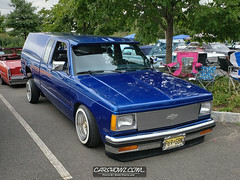 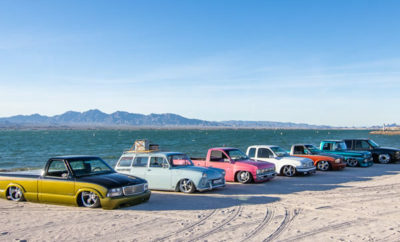 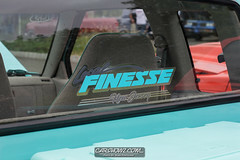 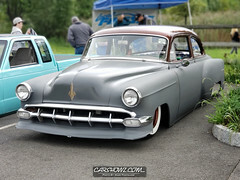 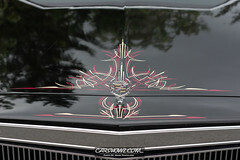 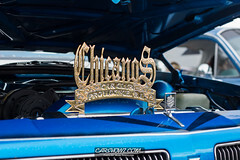 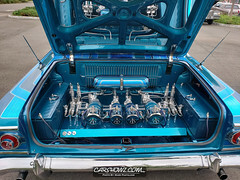 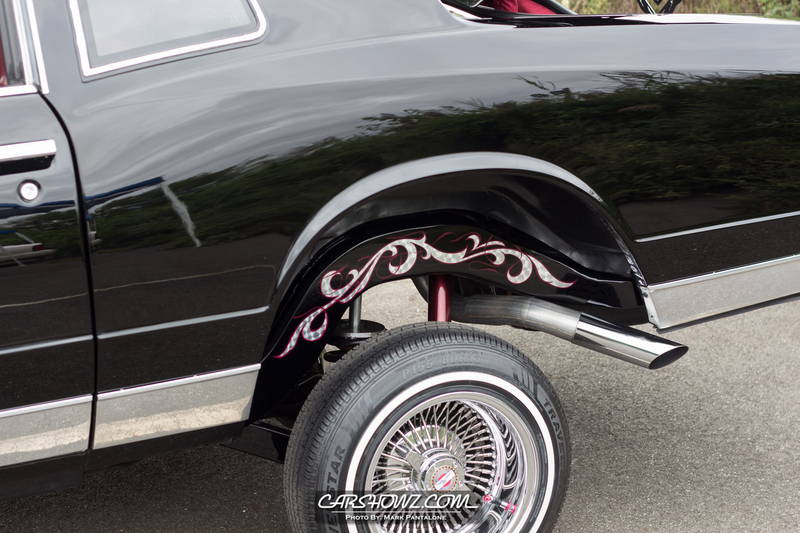 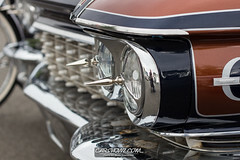 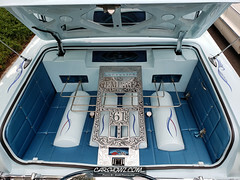 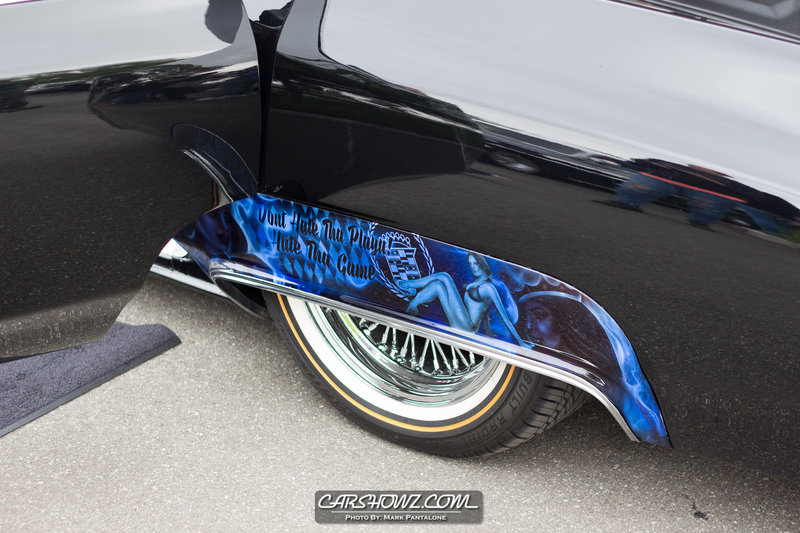 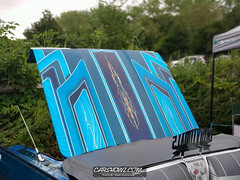 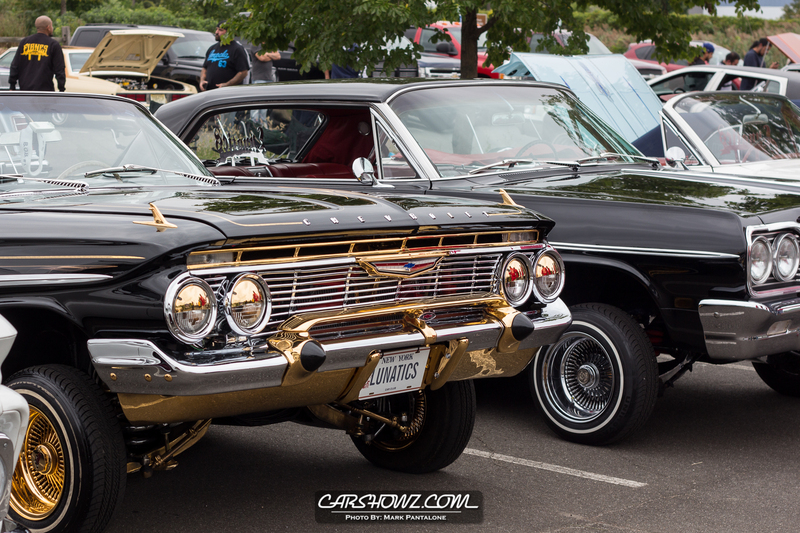 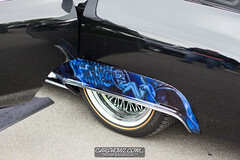 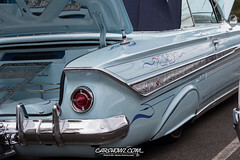 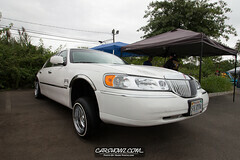 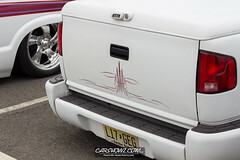 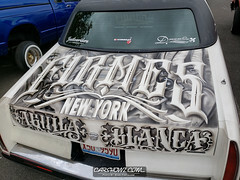 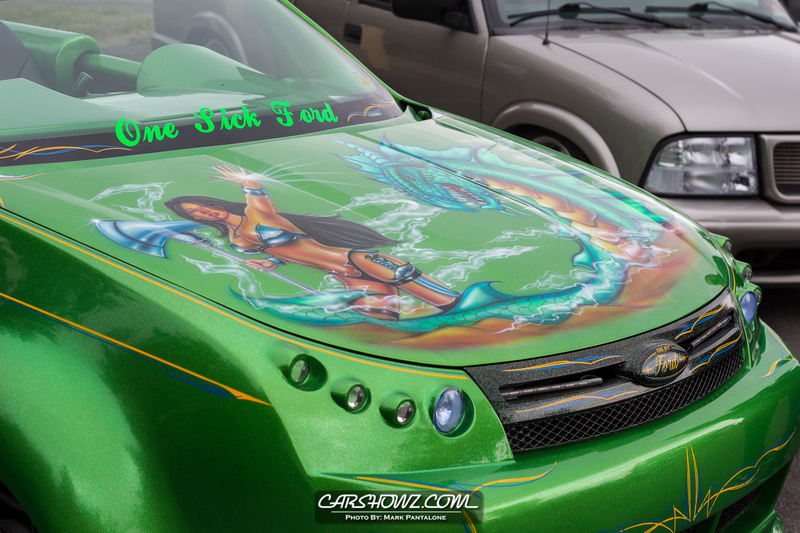 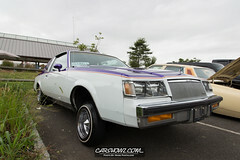 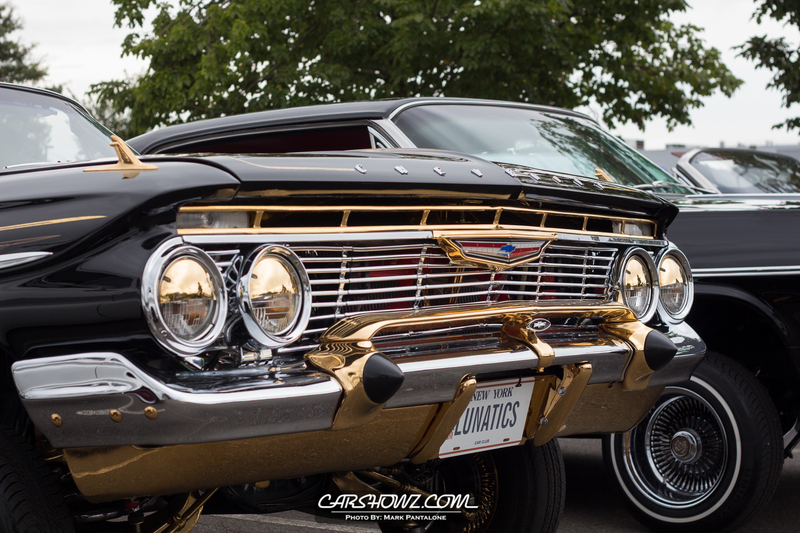 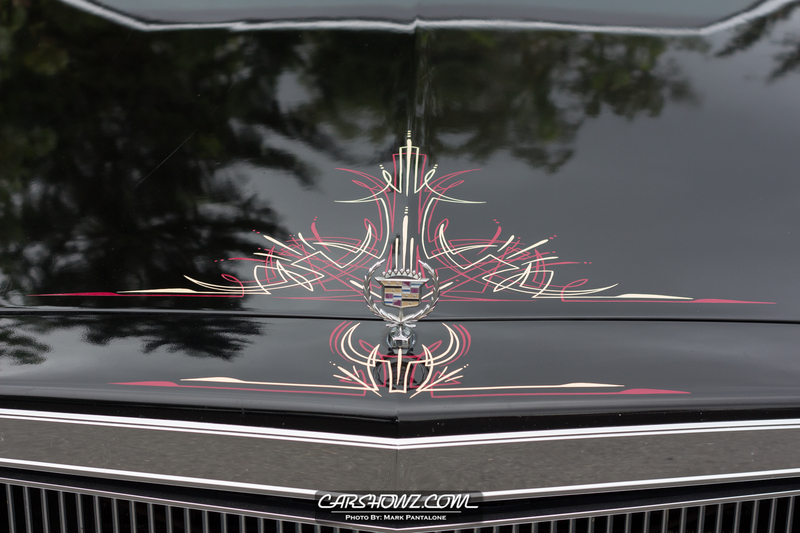 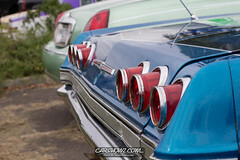 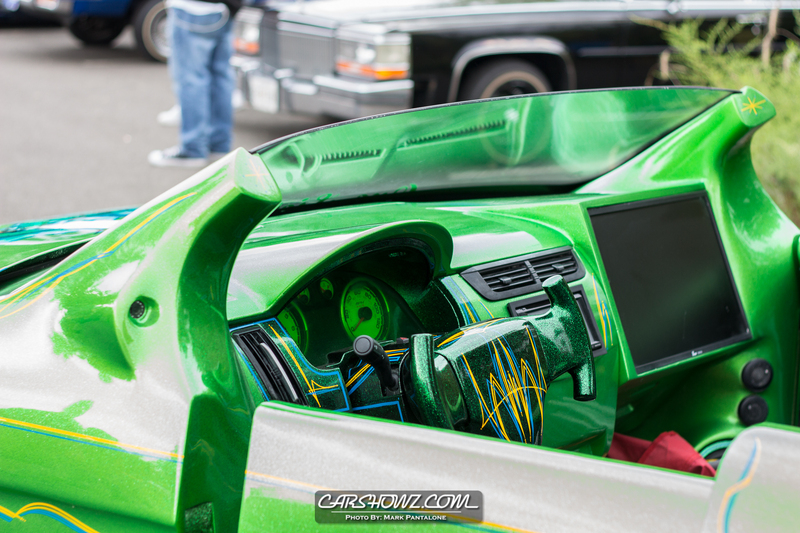 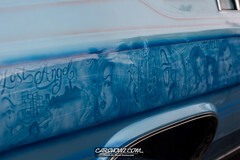 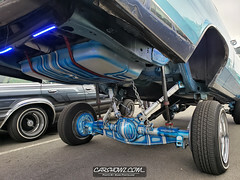 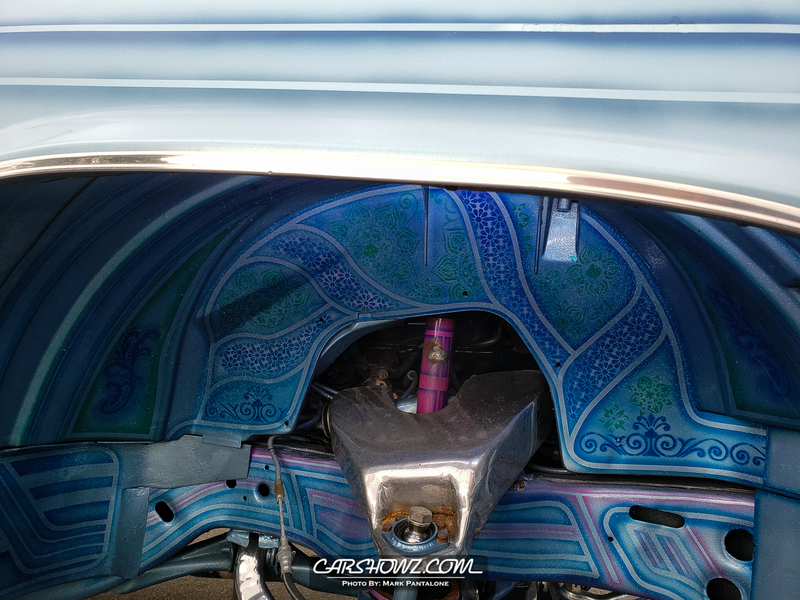 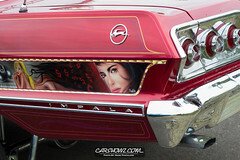 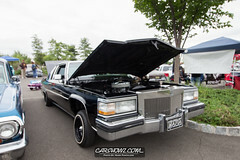 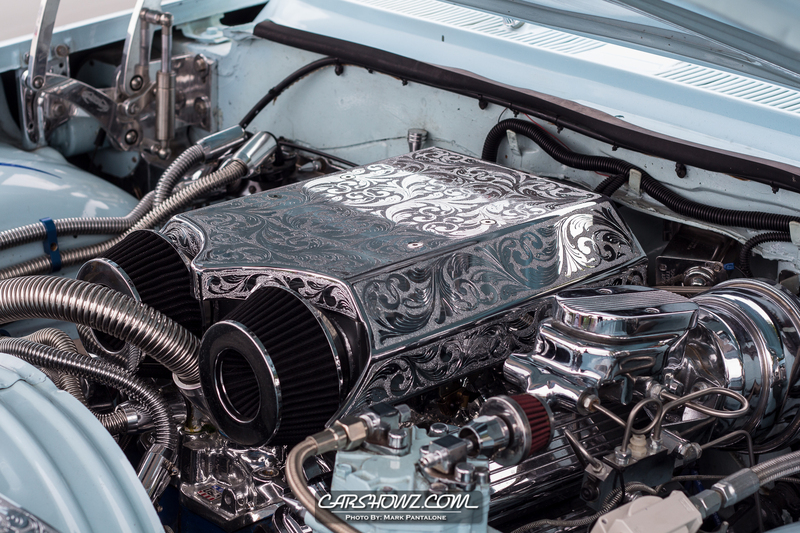 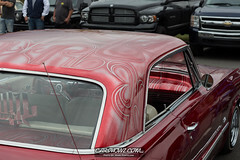 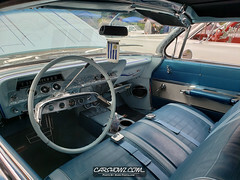 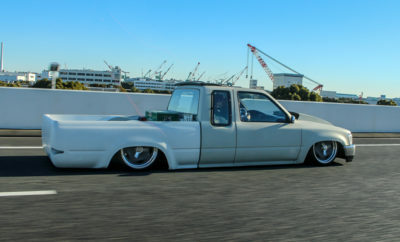 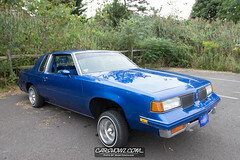 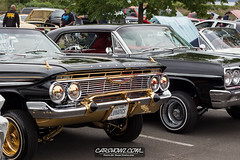 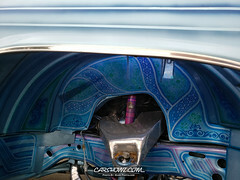 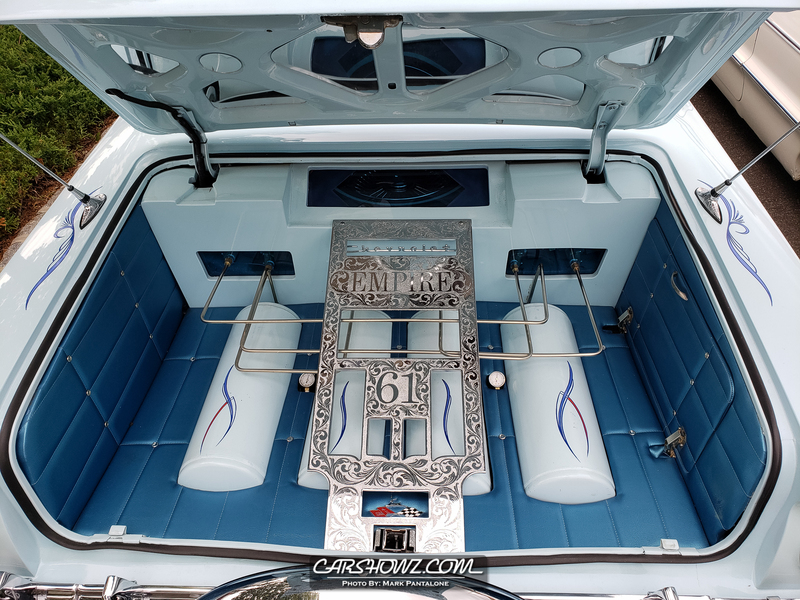 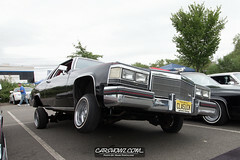 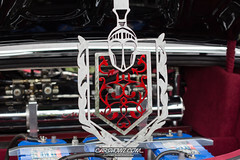 I think it is safe to say we all of a sweet spot for Lowriders and the Lowriding culture. 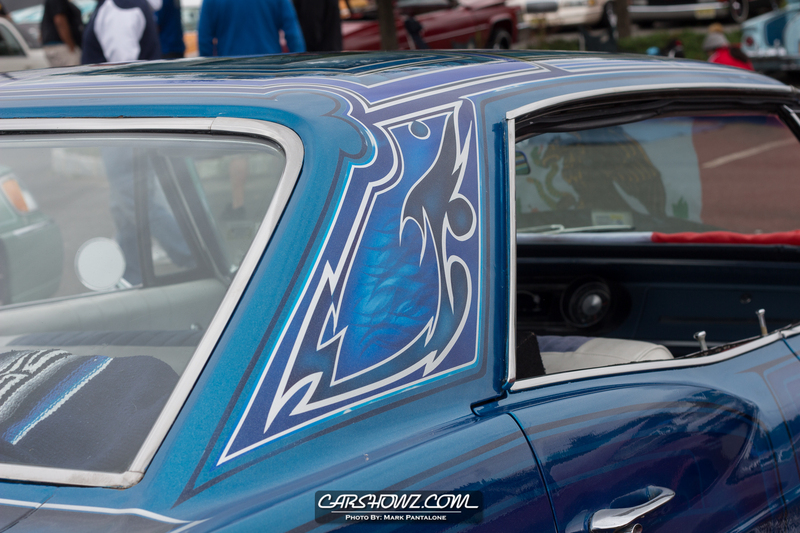 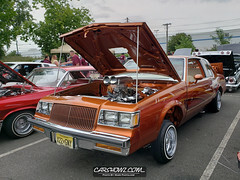 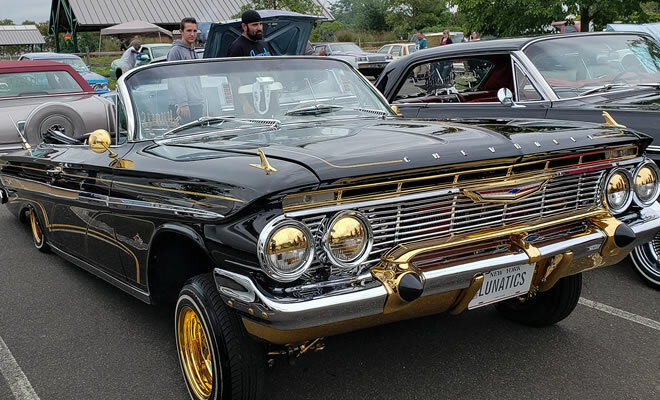 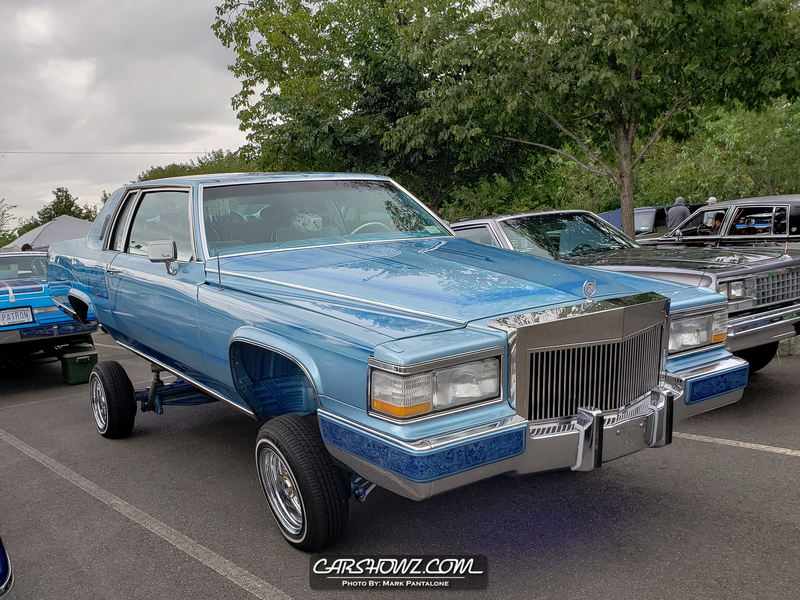 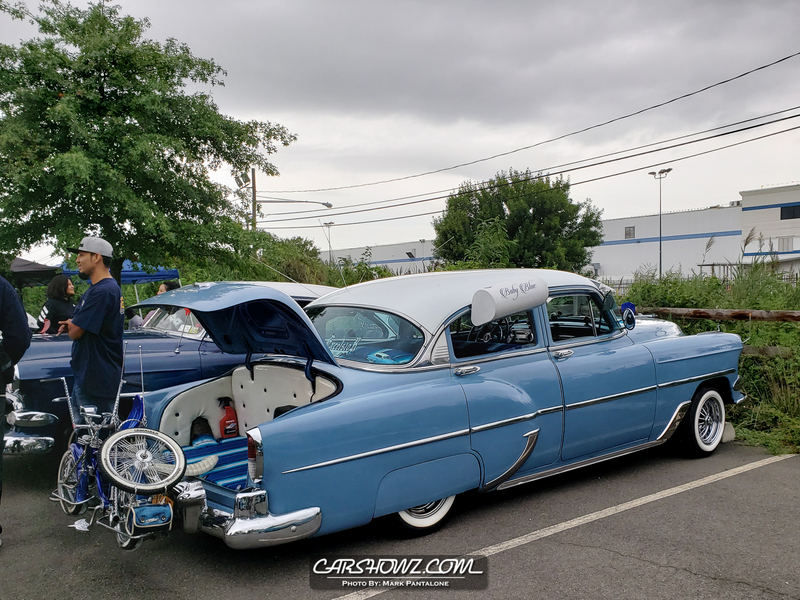 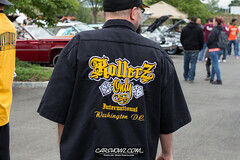 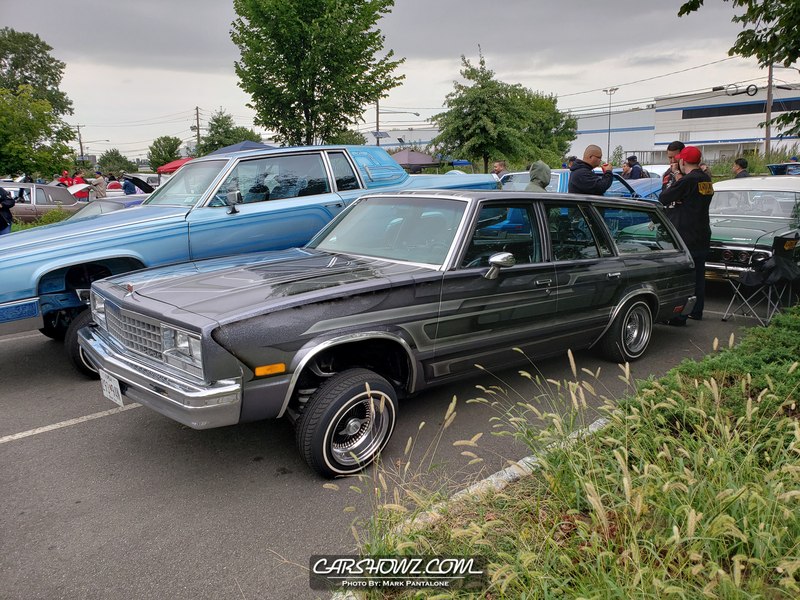 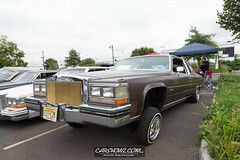 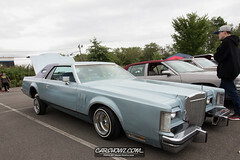 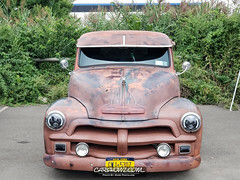 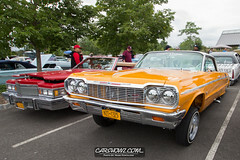 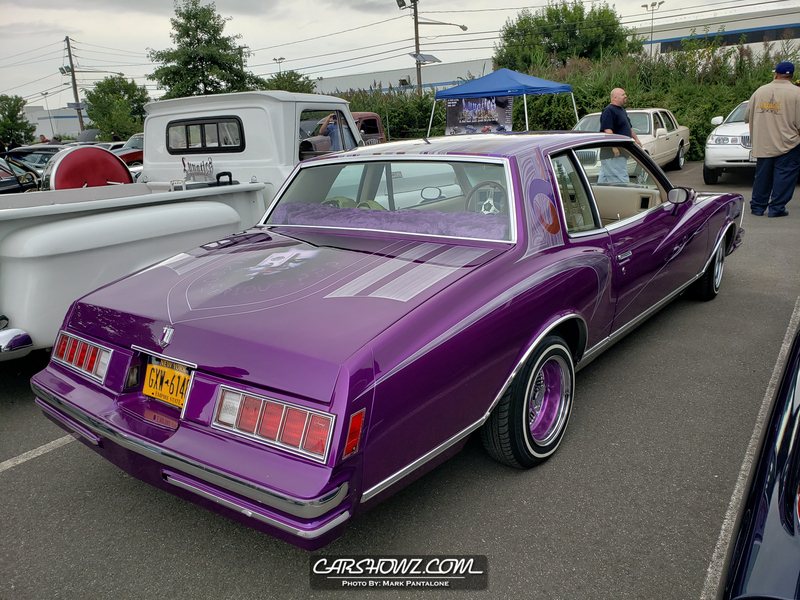 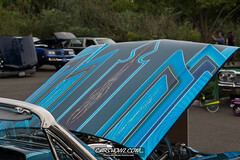 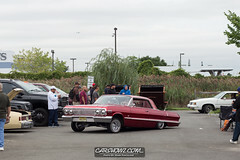 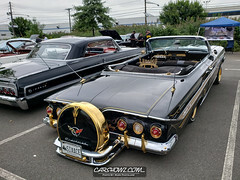 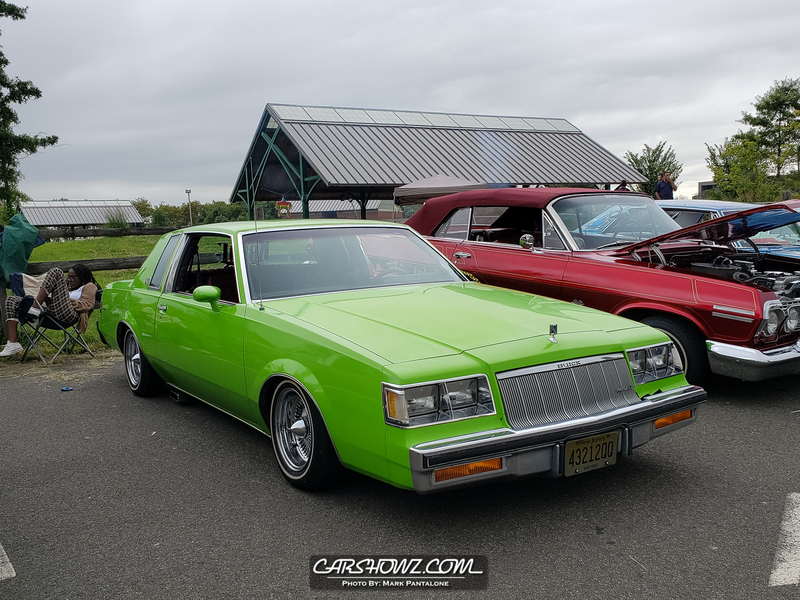 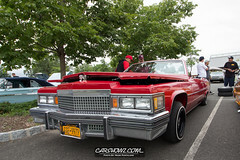 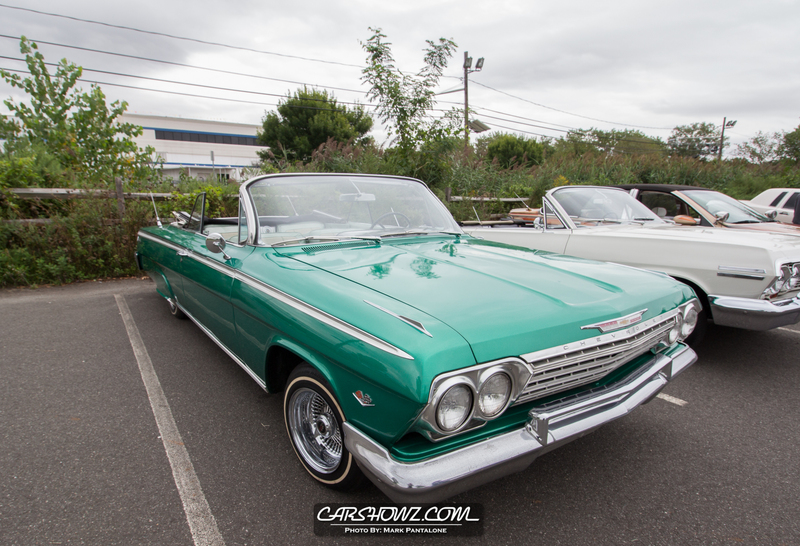 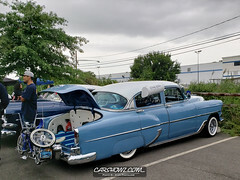 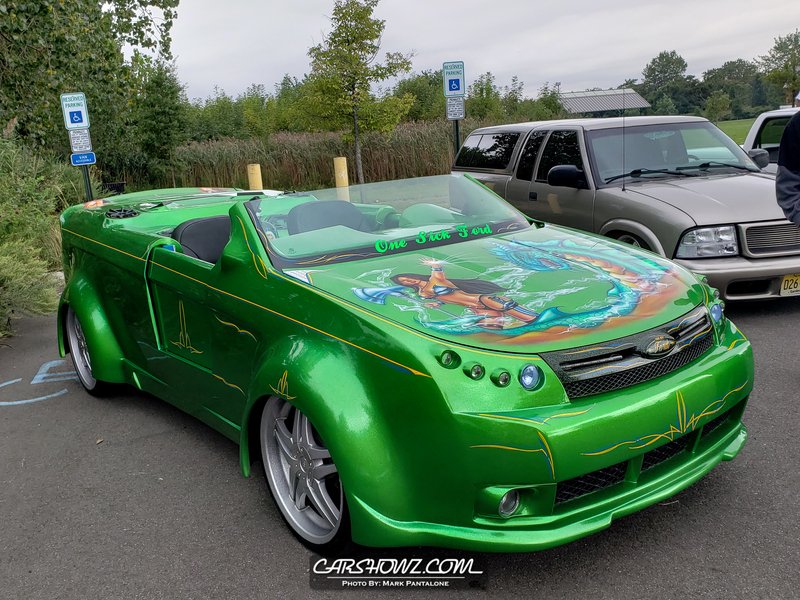 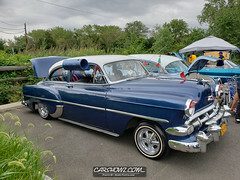 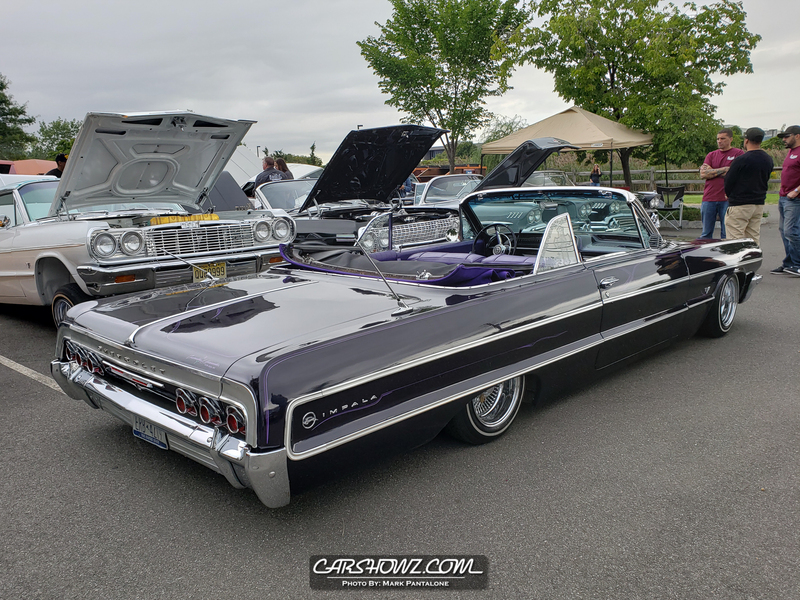 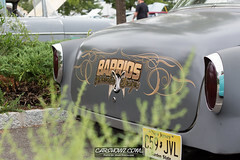 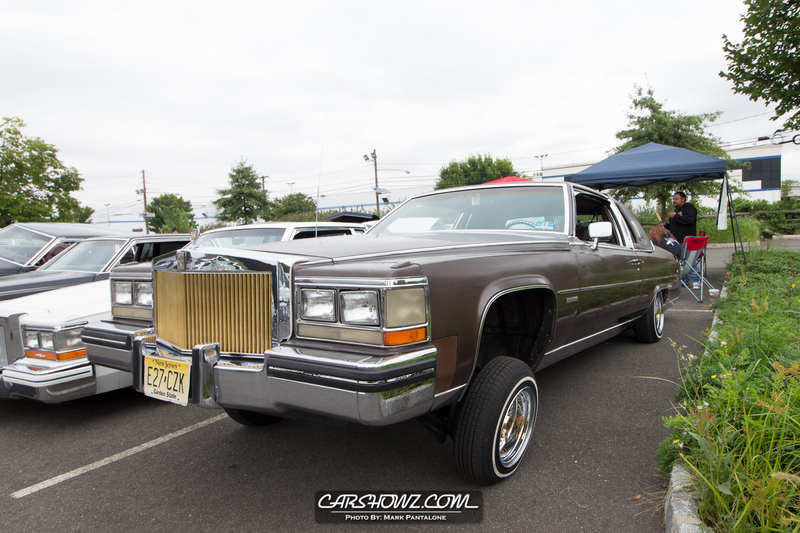 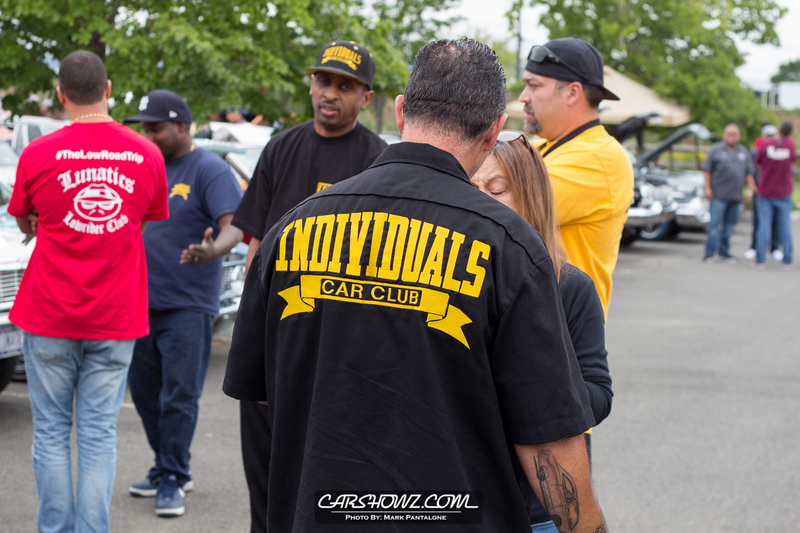 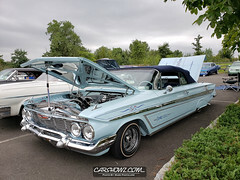 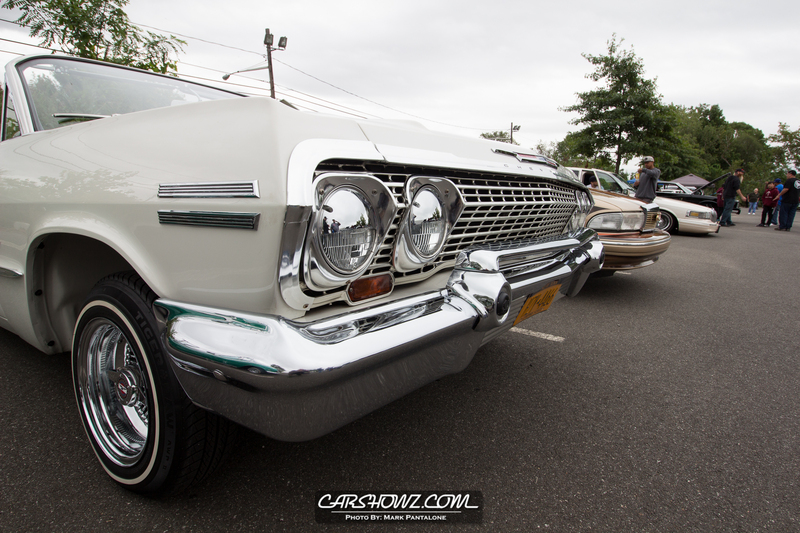 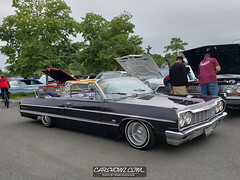 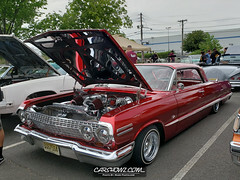 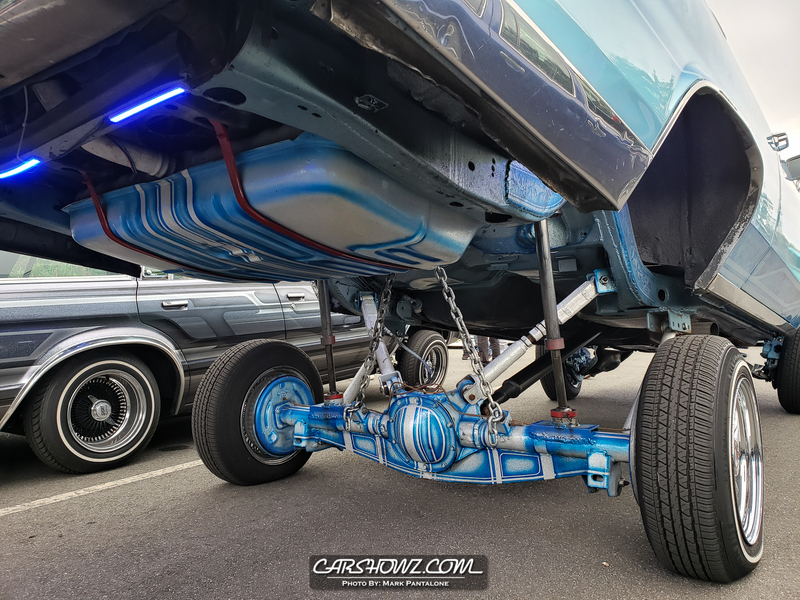 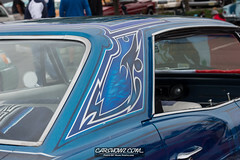 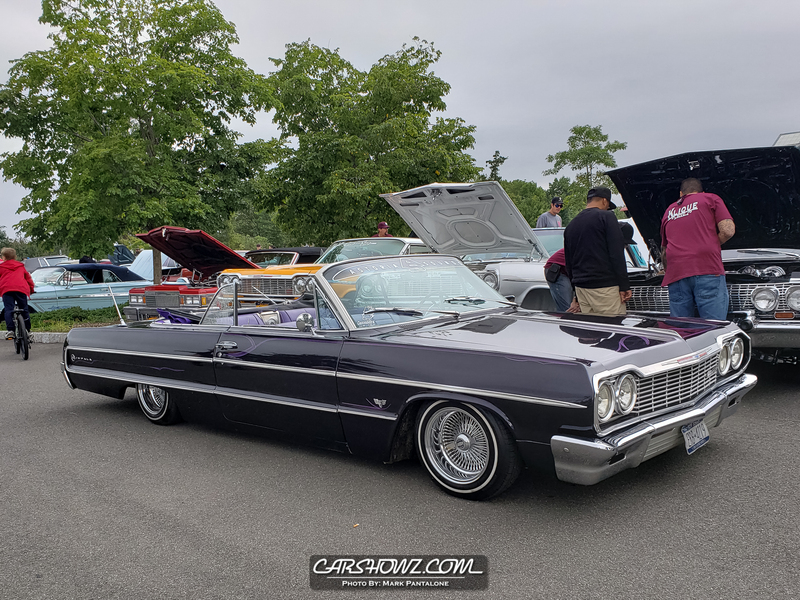 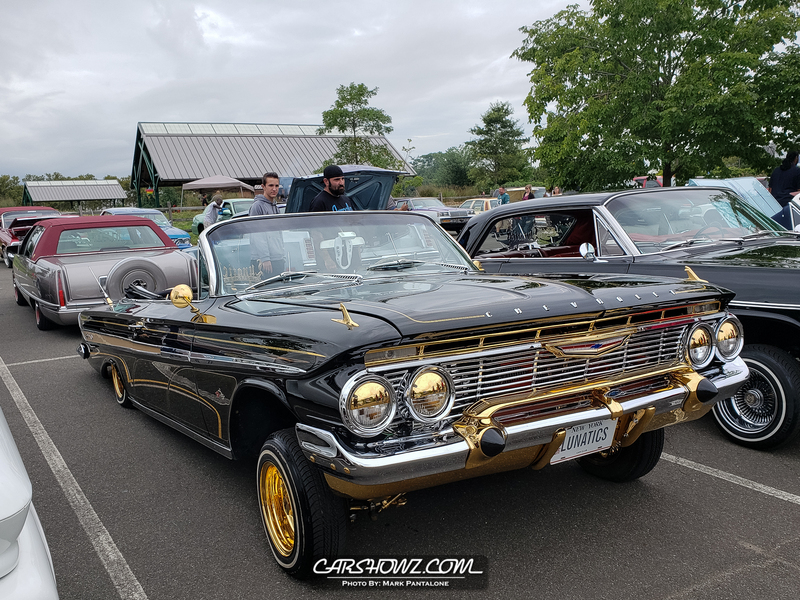 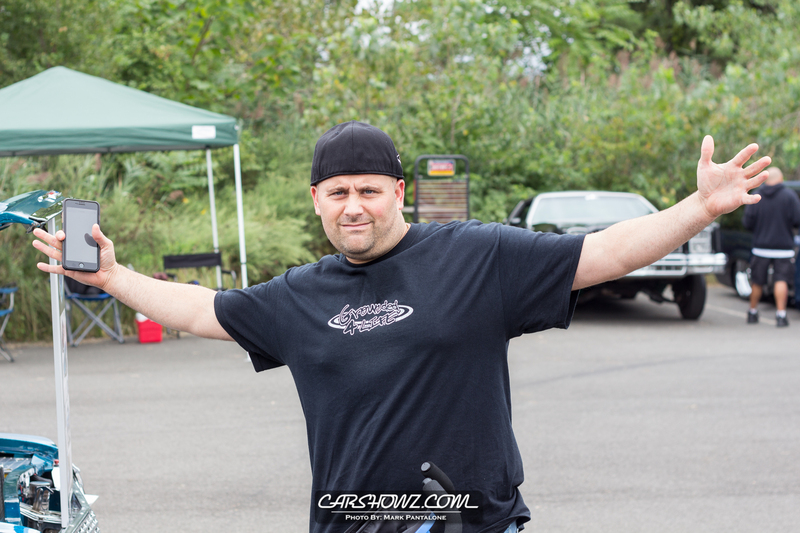 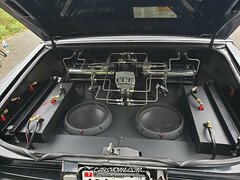 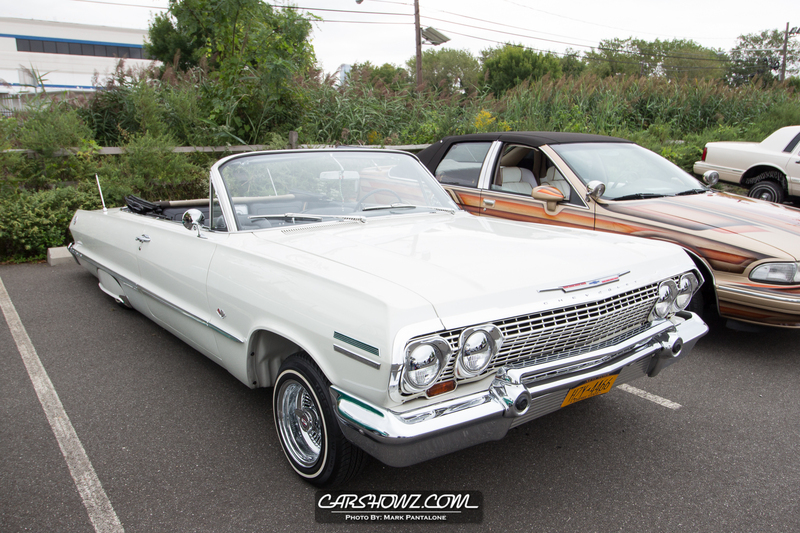 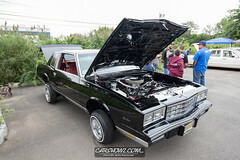 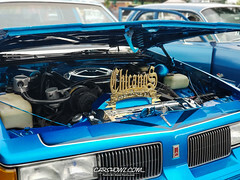 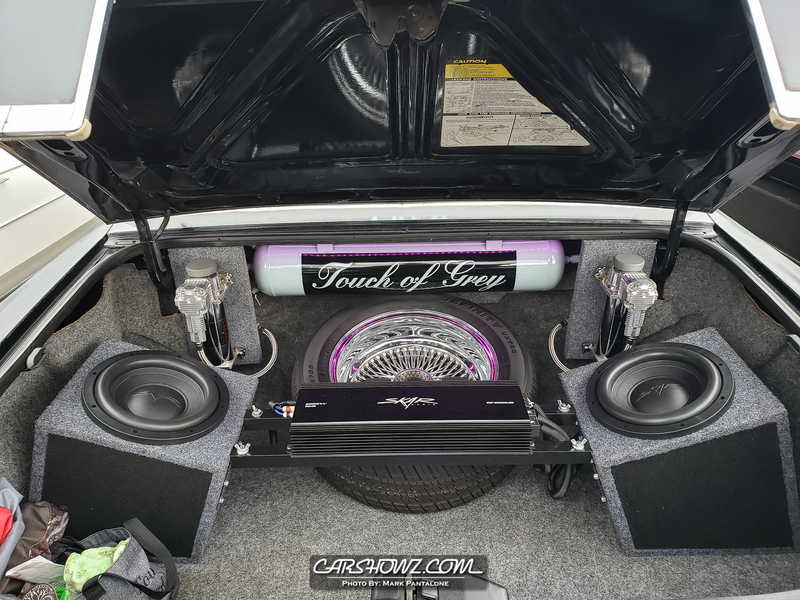 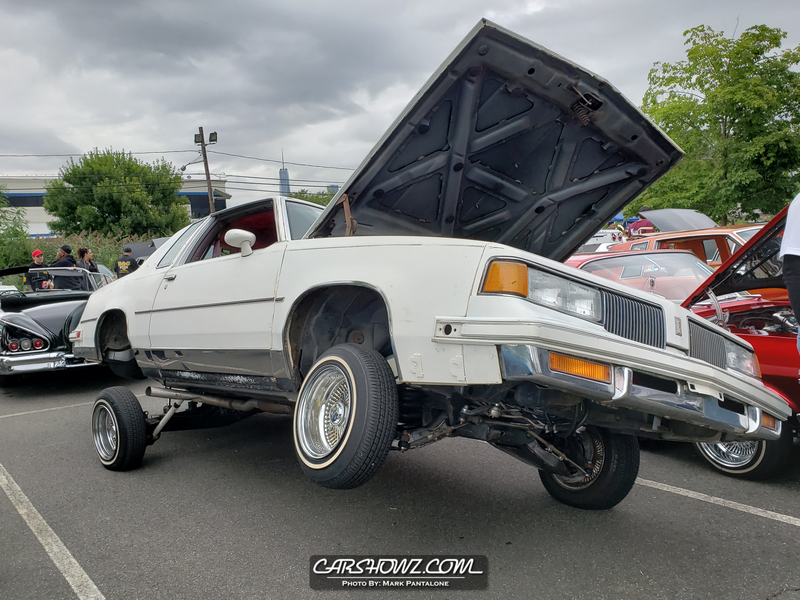 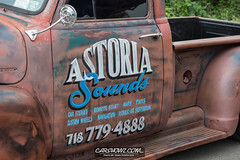 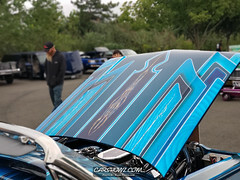 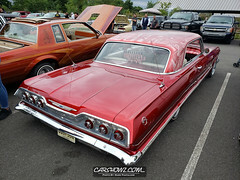 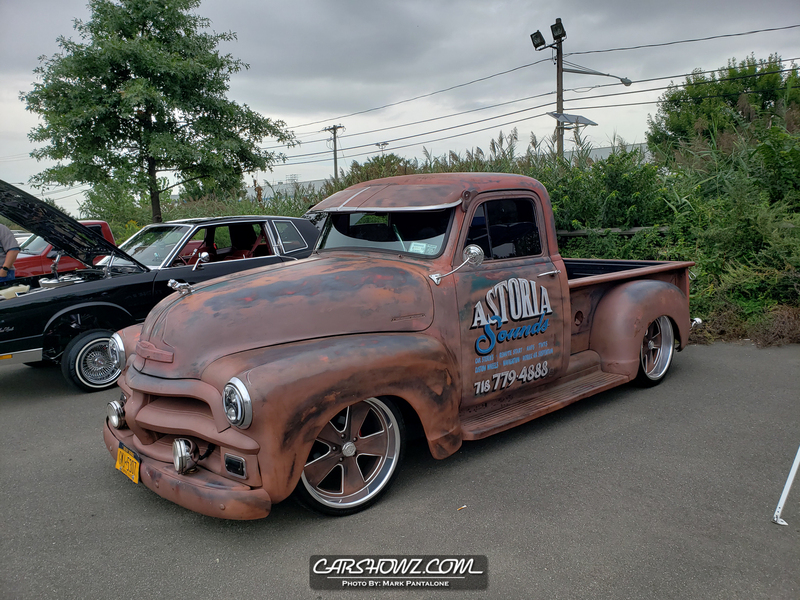 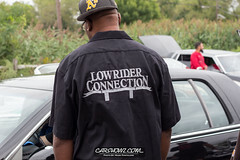 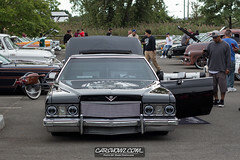 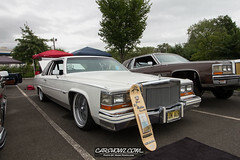 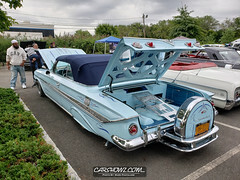 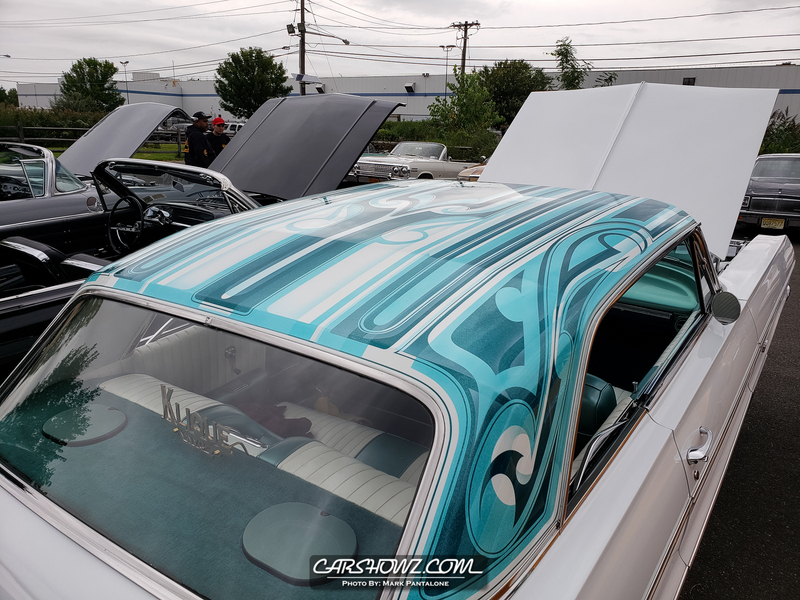 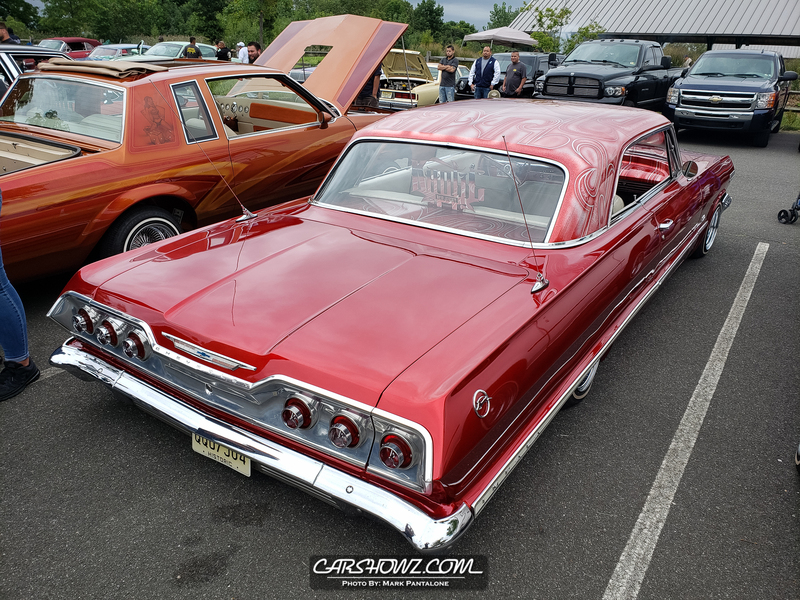 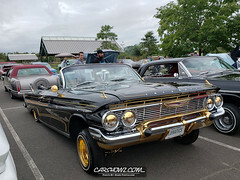 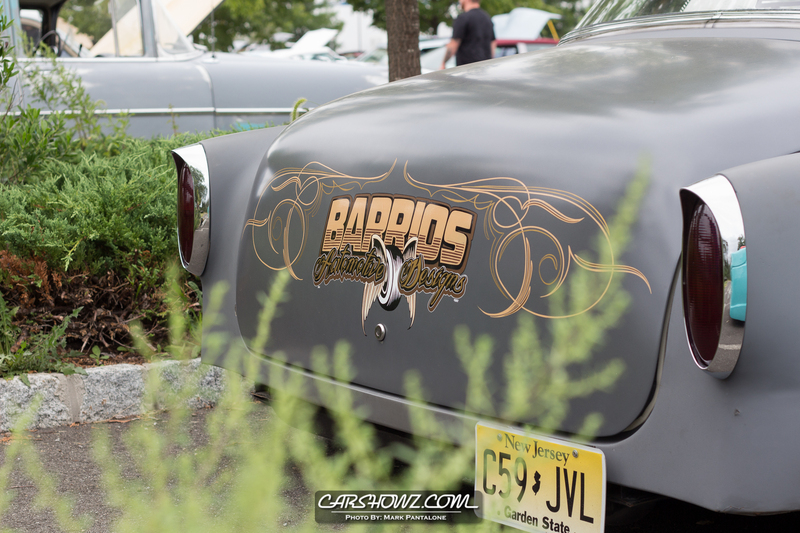 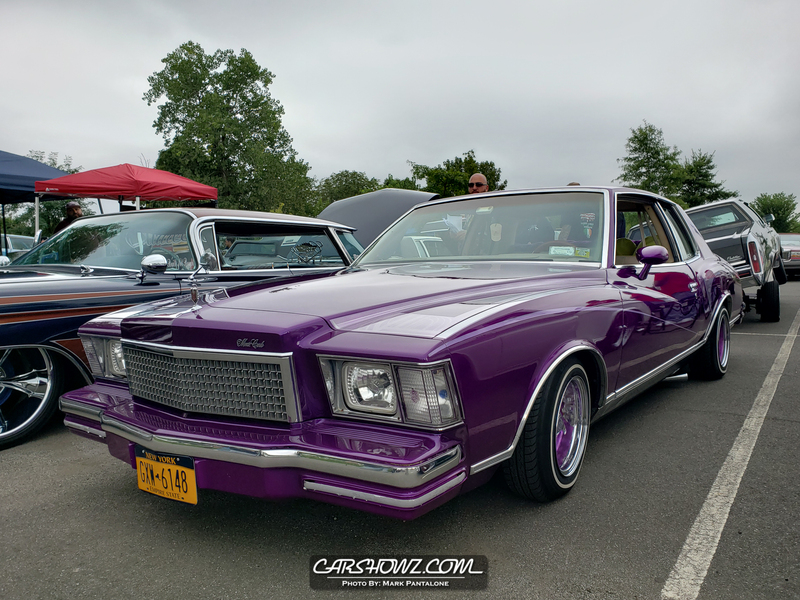 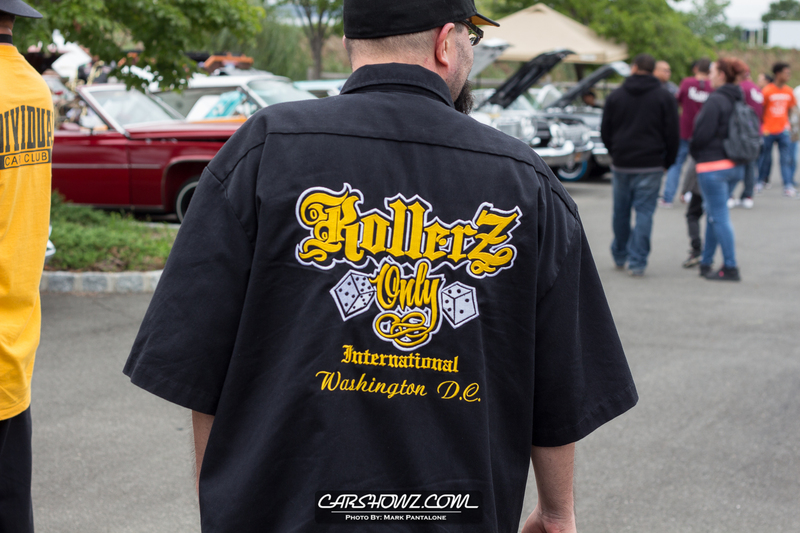 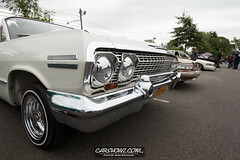 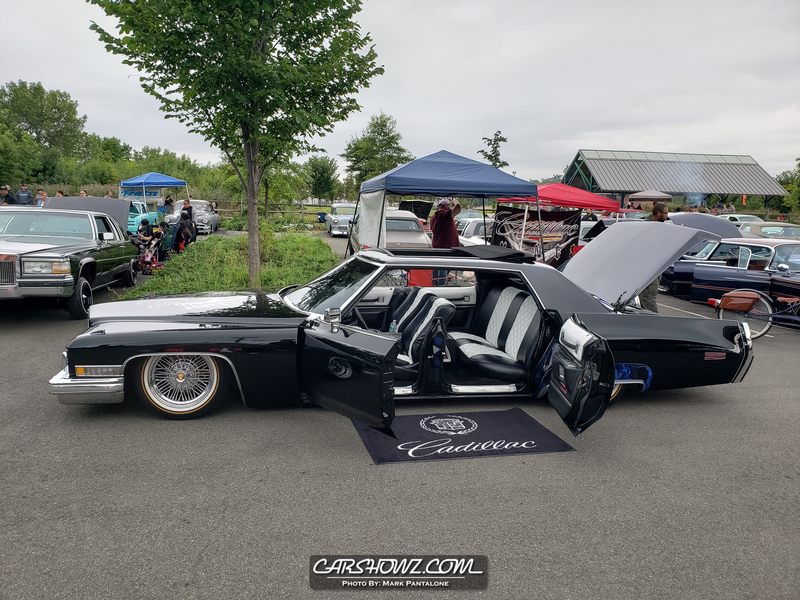 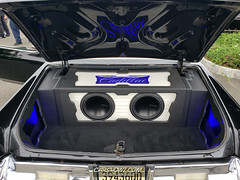 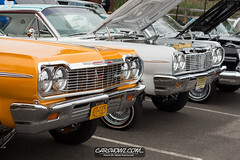 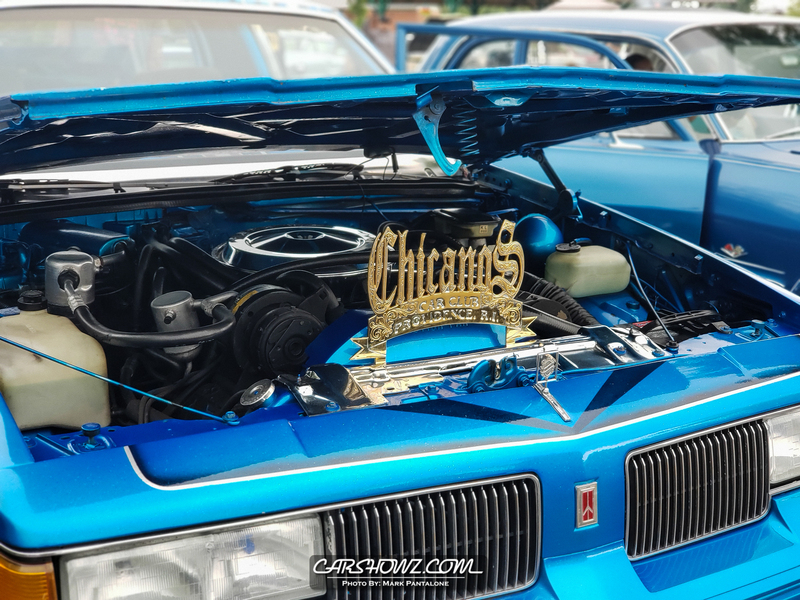 Mark Pantalone rolled out to Jersey City to check out the Lowrider Connection BBQ hosted by the Lowrider Connection Car Club. 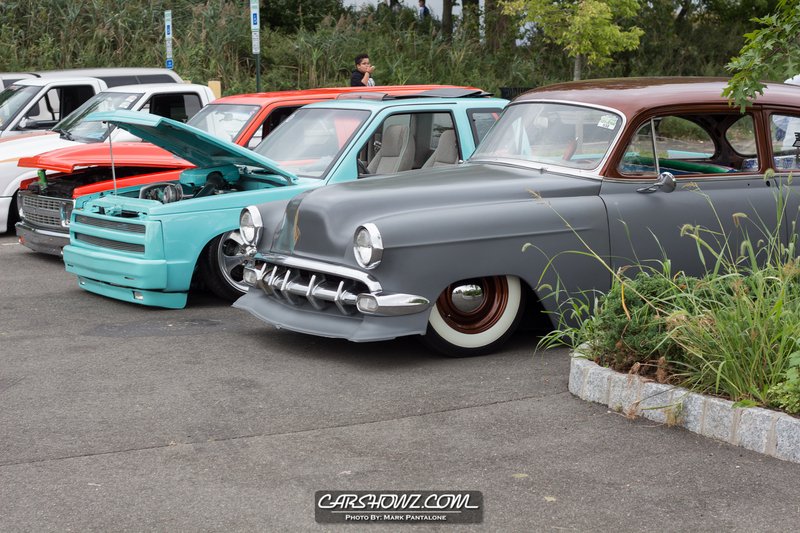 This is their 6th Annual BBQ and it definitely looked like a good time. 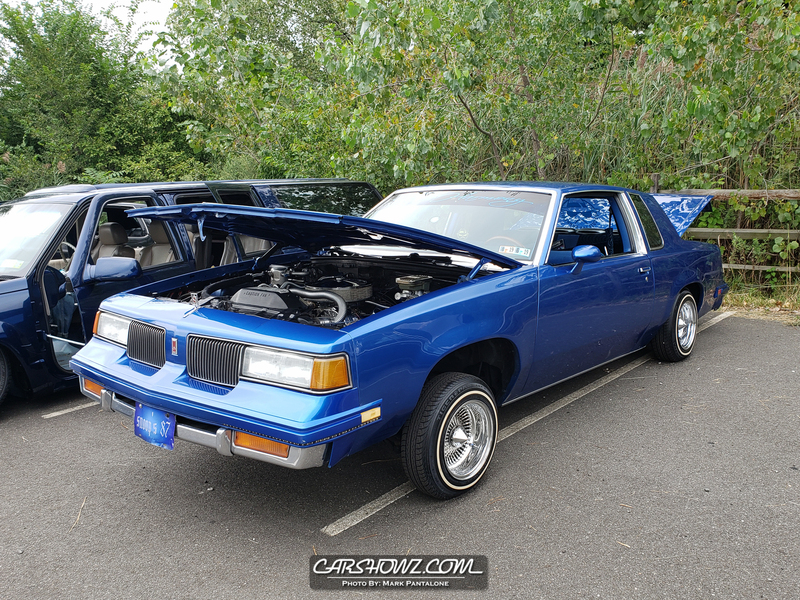 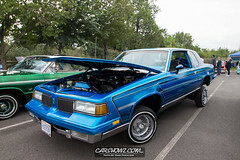 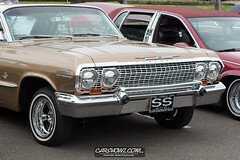 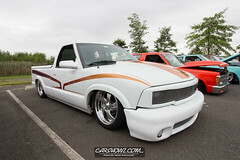 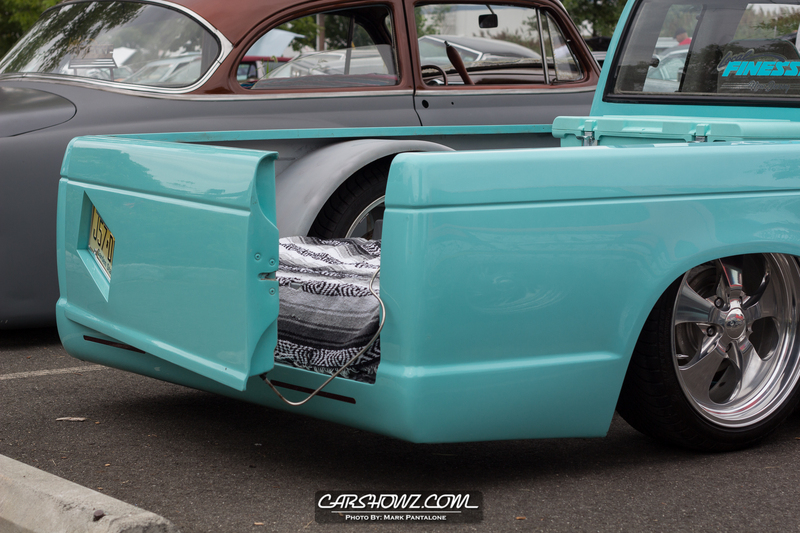 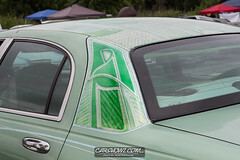 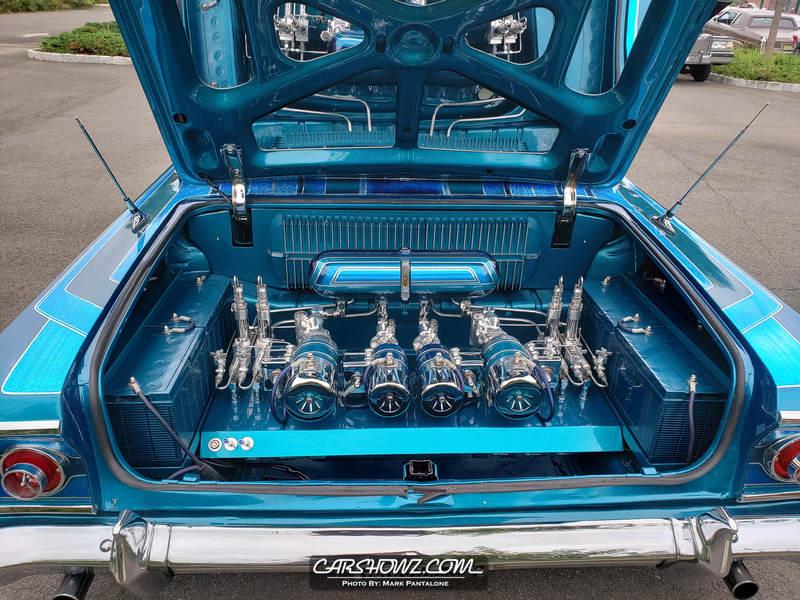 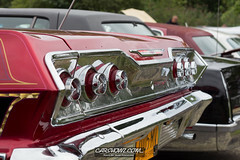 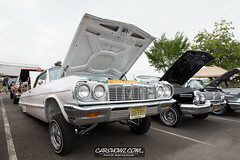 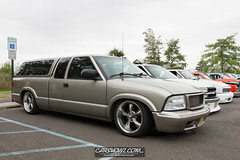 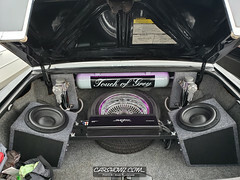 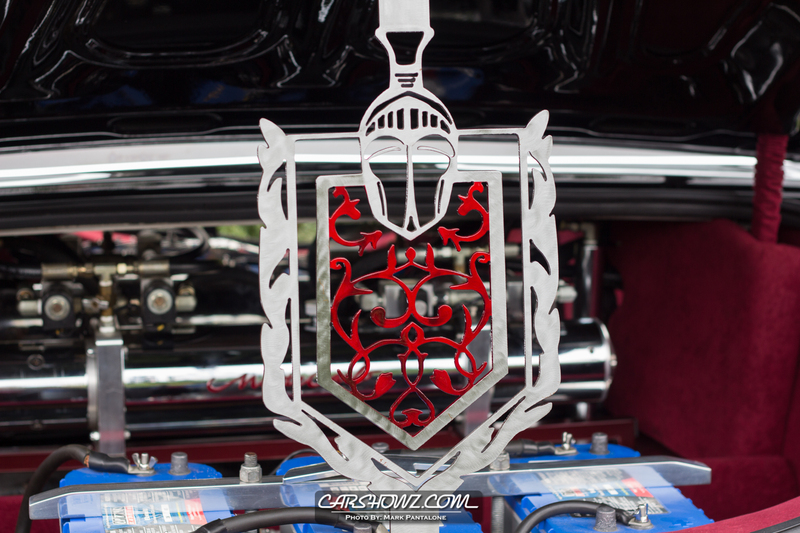 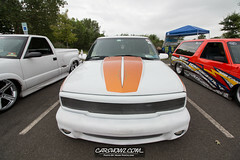 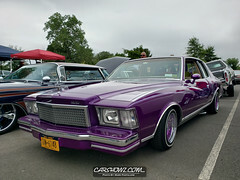 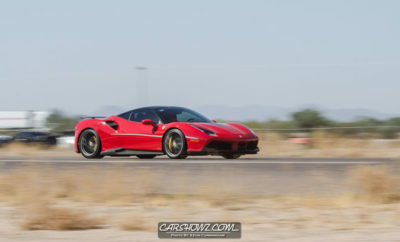 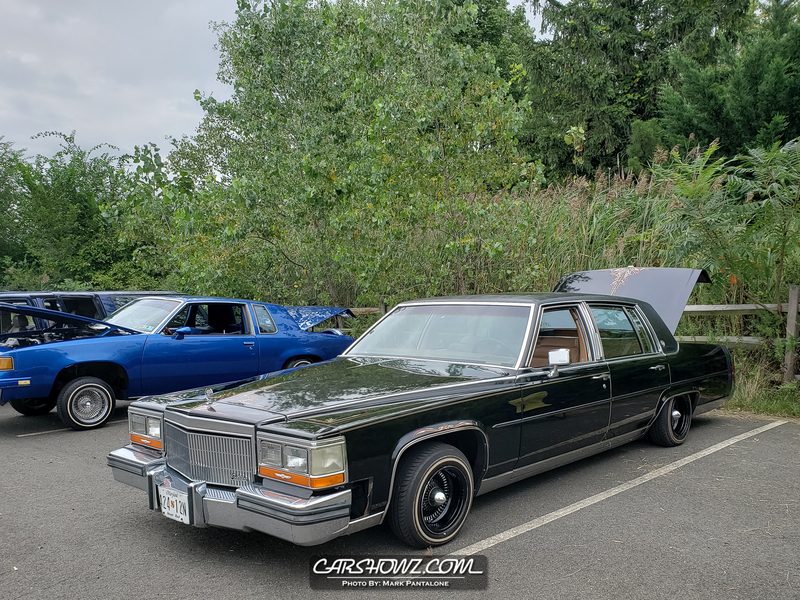 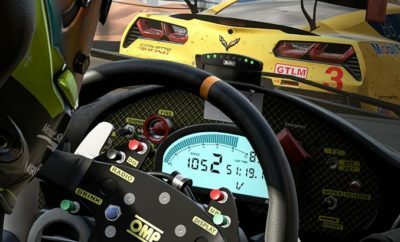 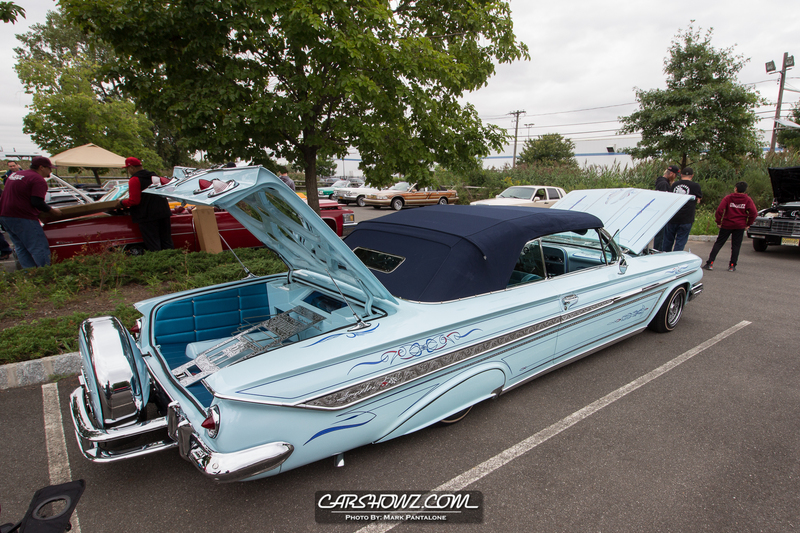 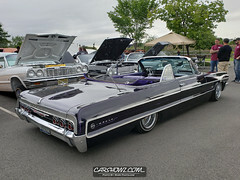 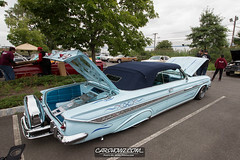 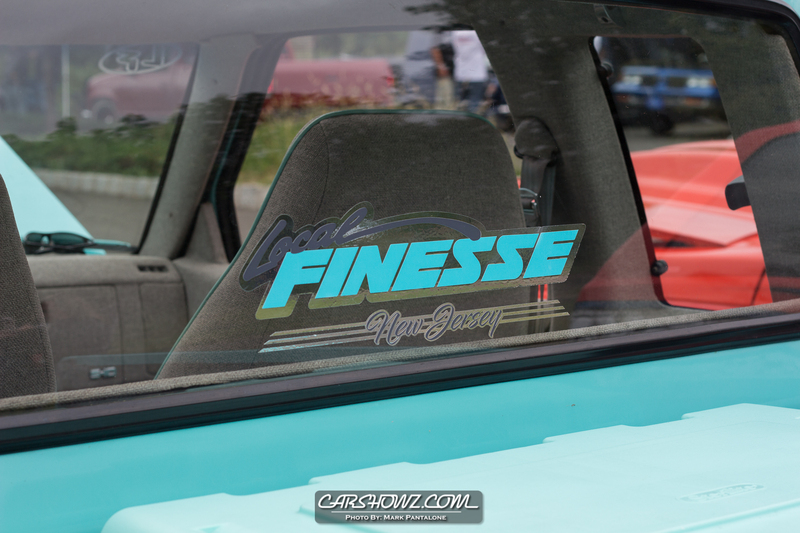 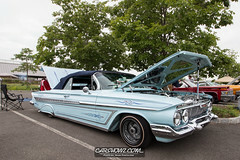 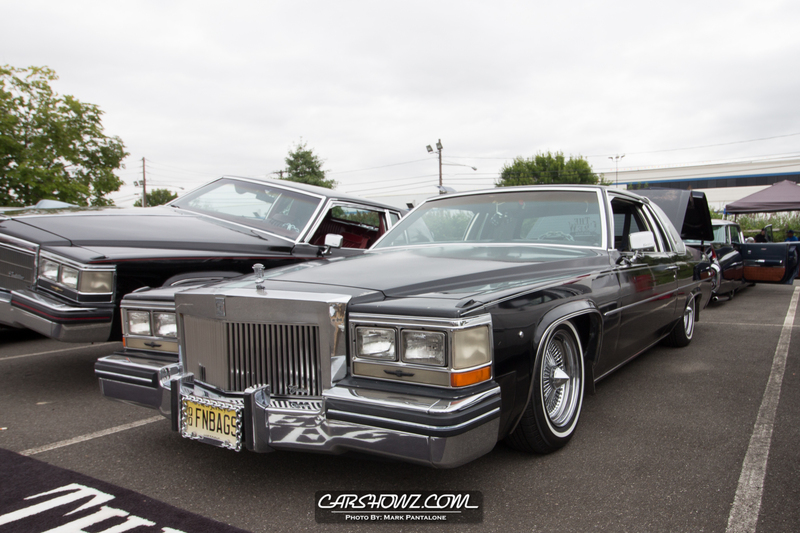 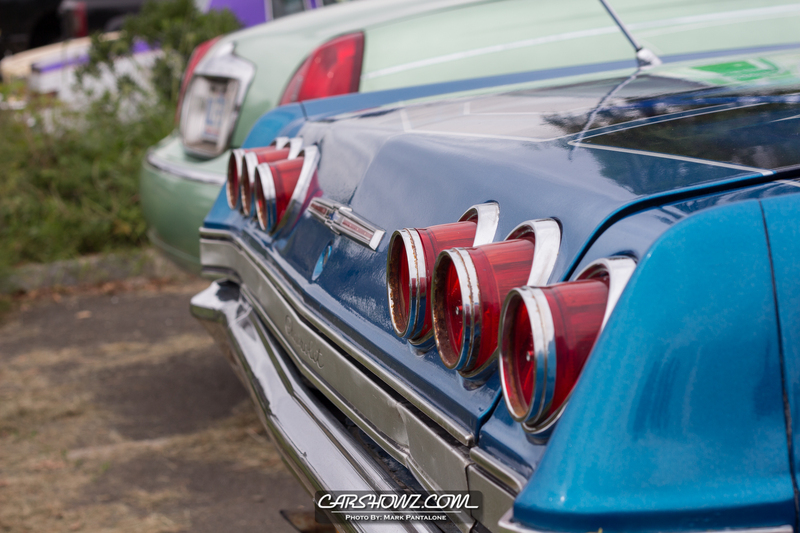 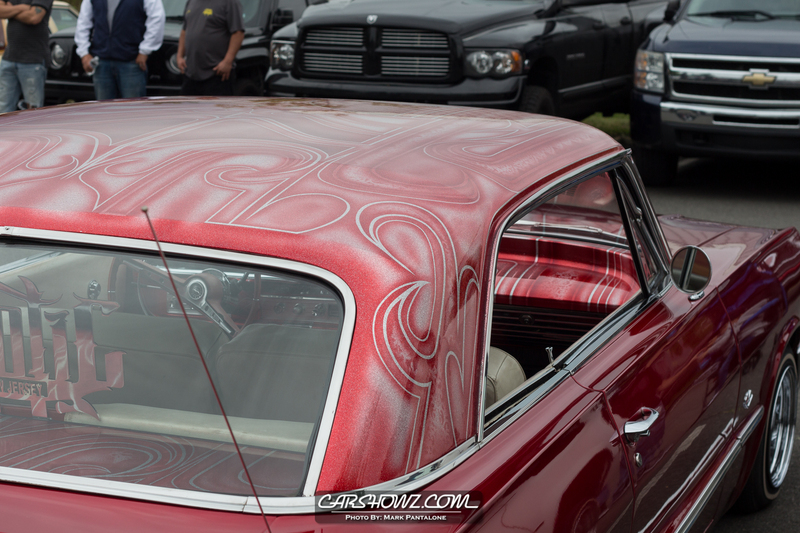 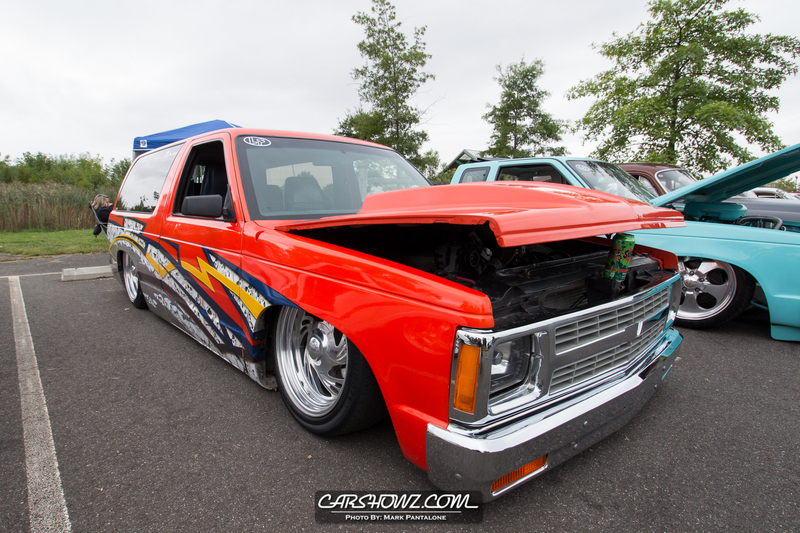 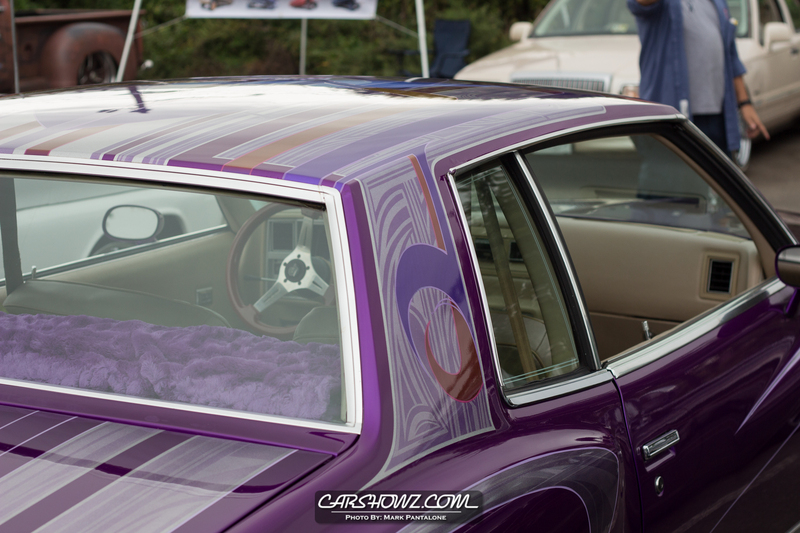 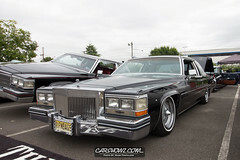 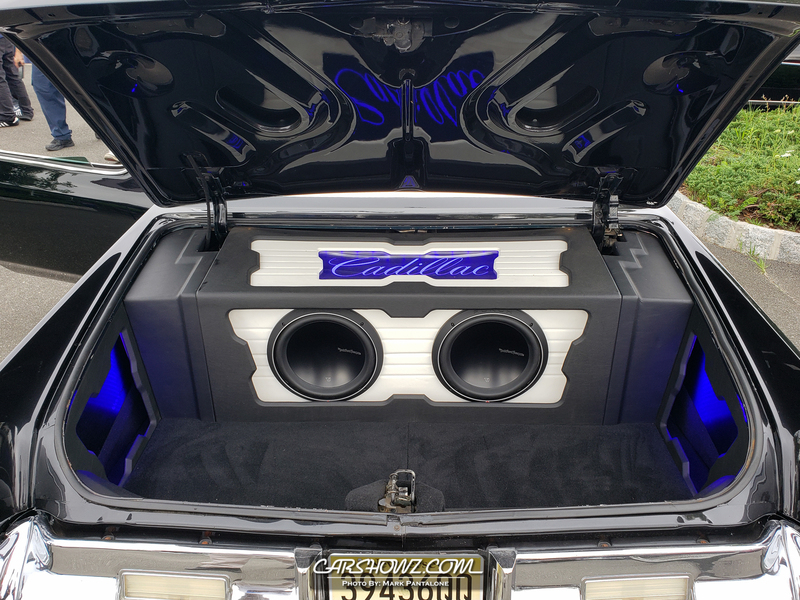 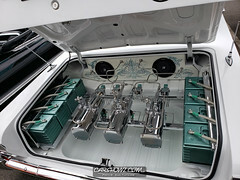 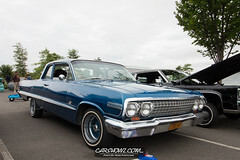 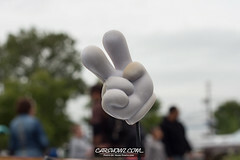 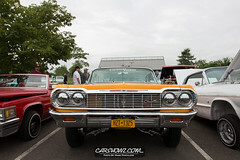 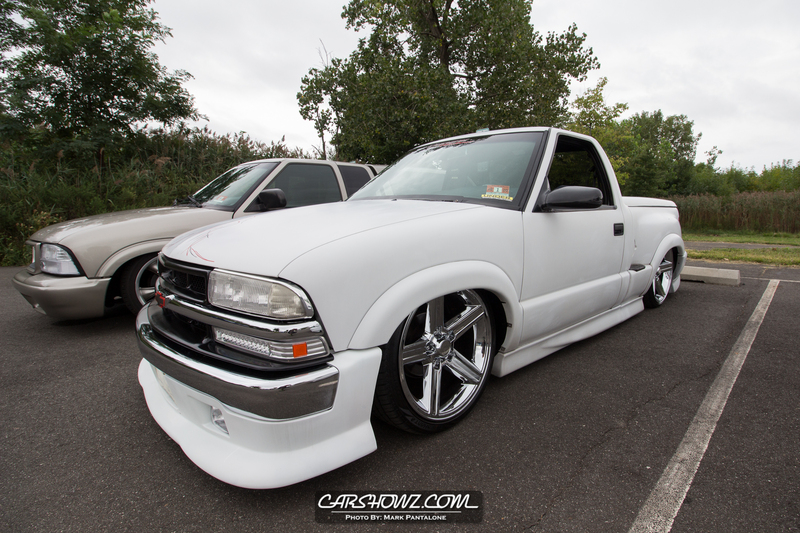 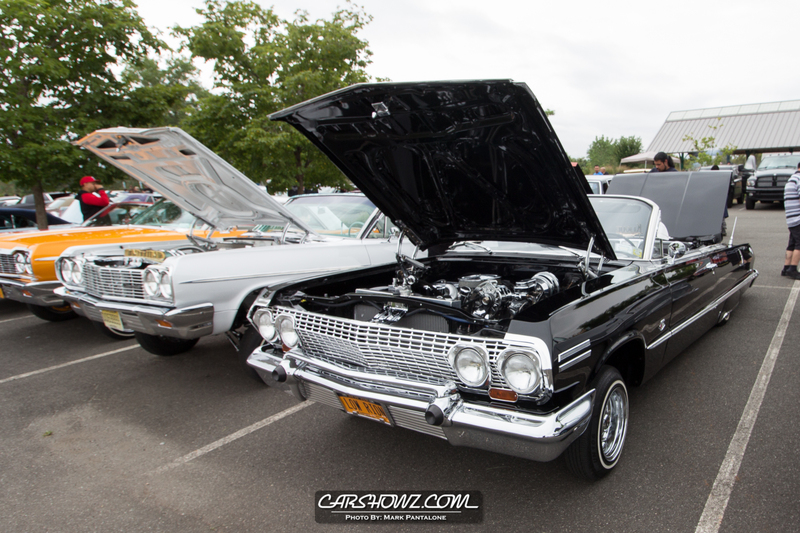 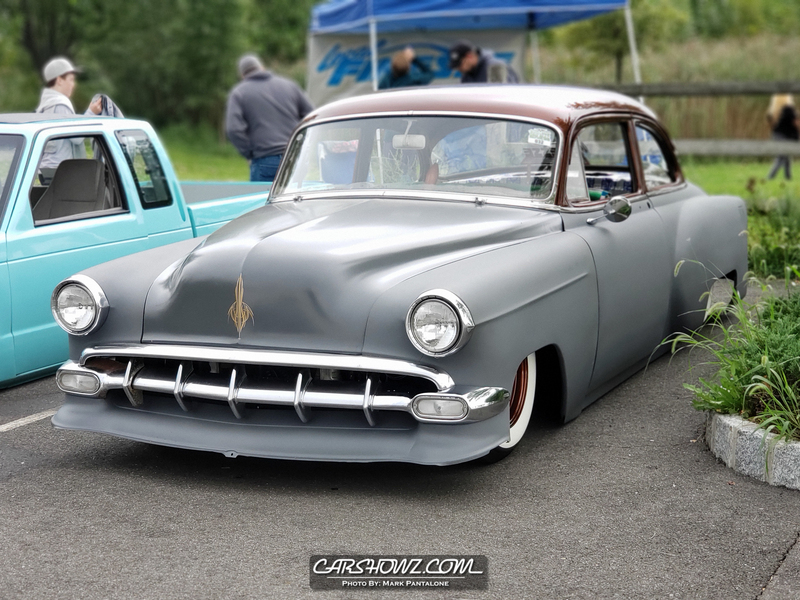 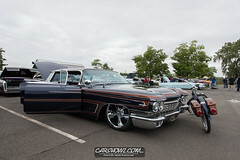 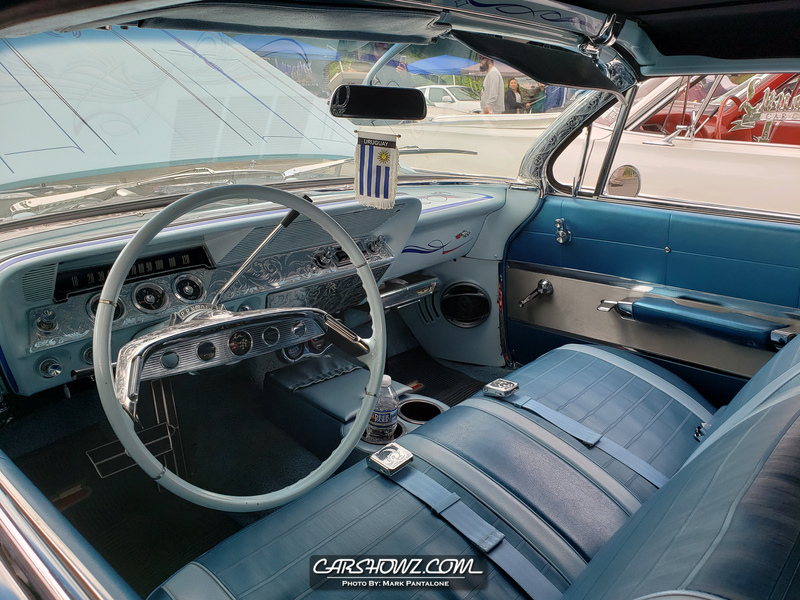 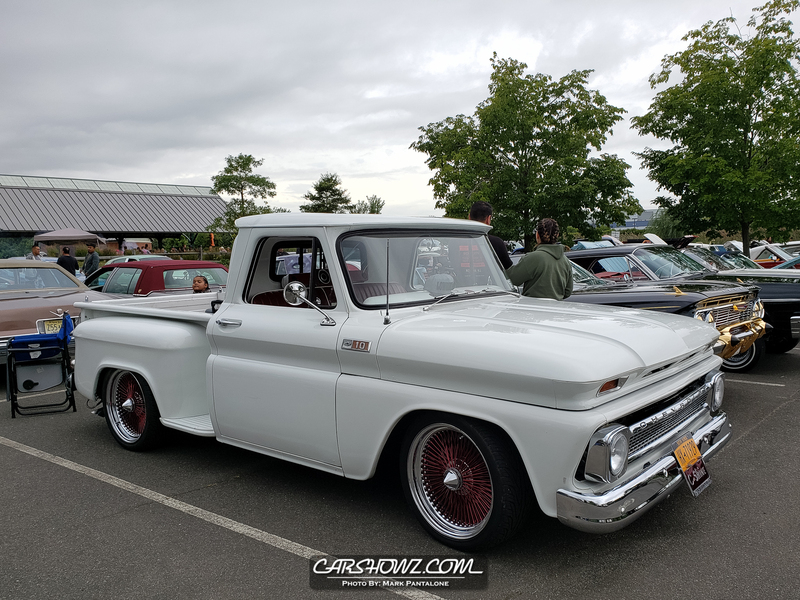 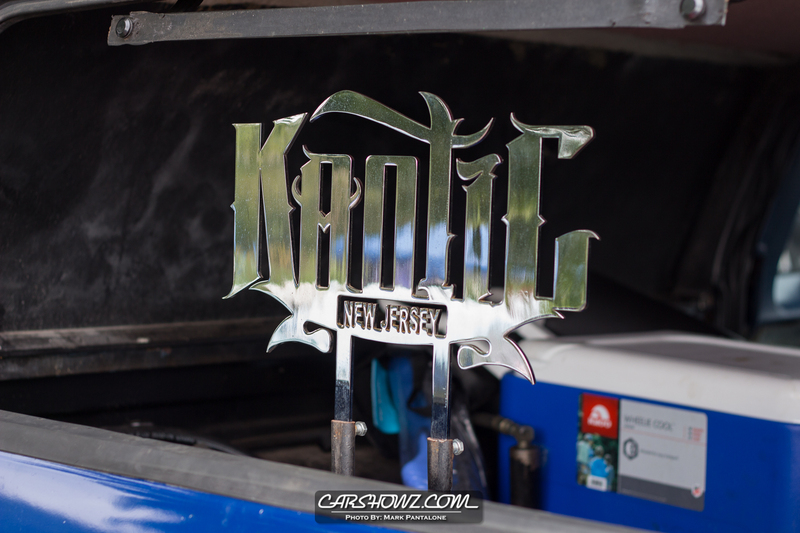 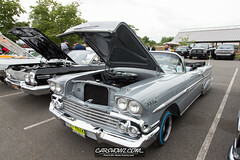 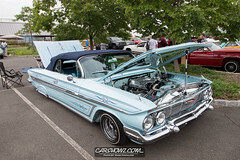 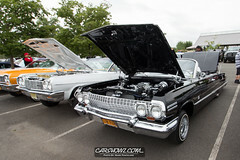 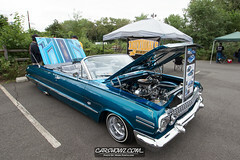 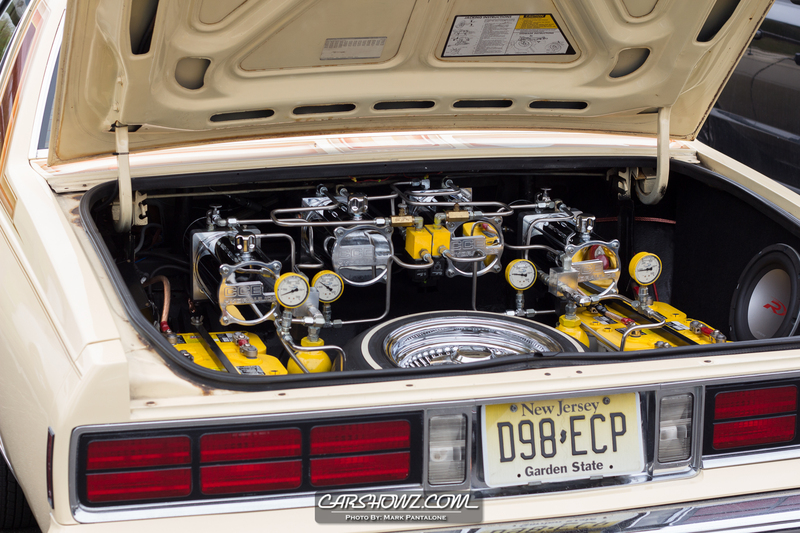 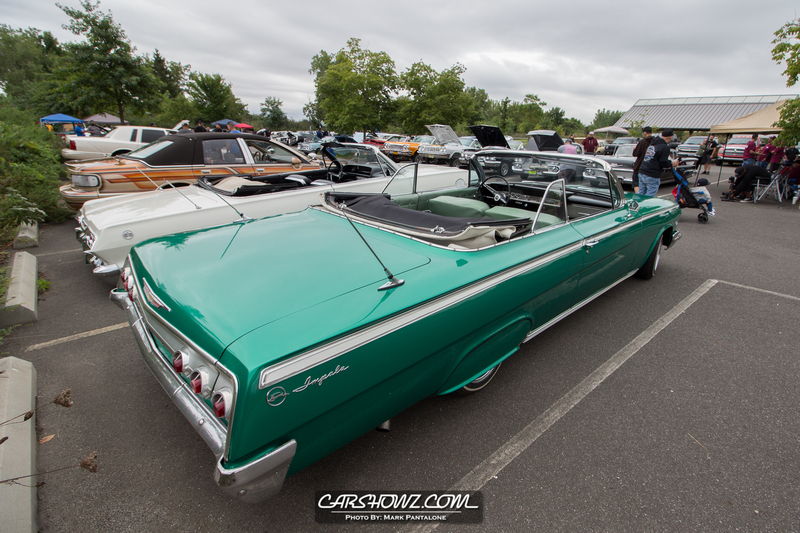 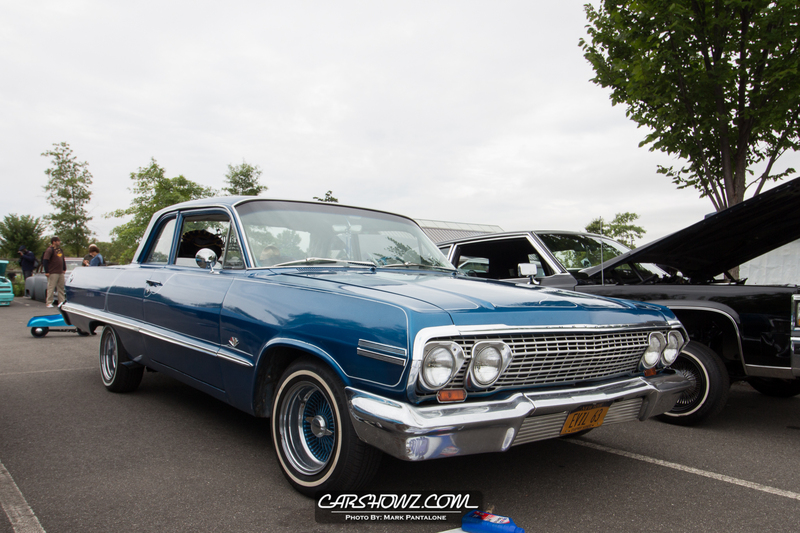 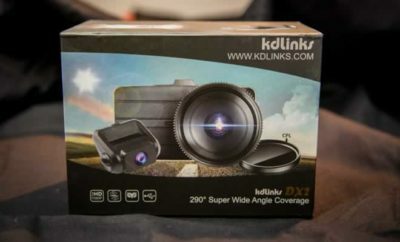 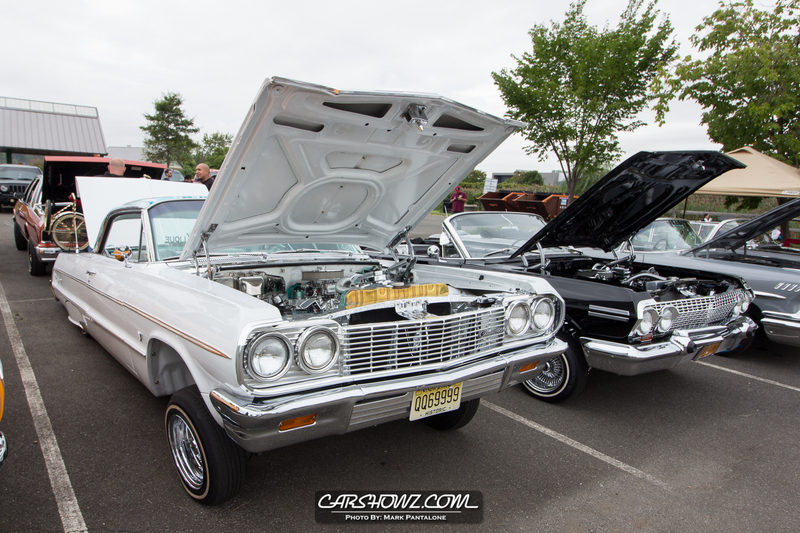 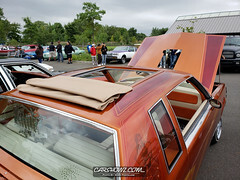 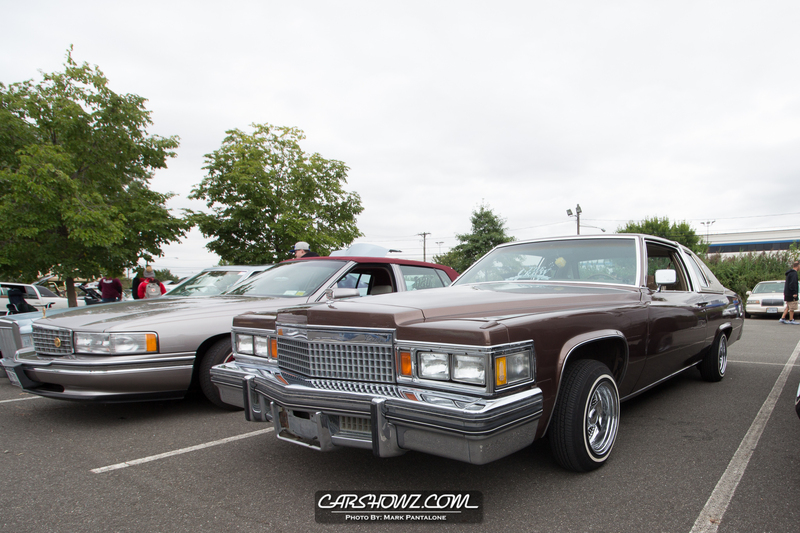 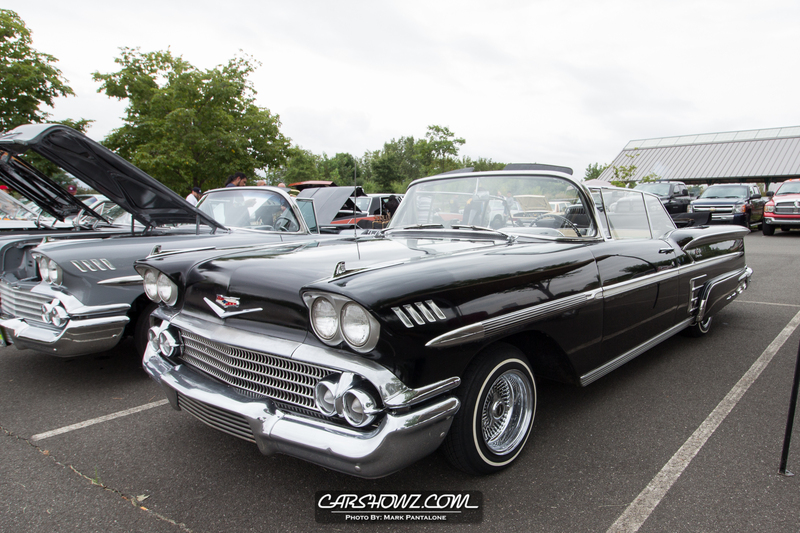 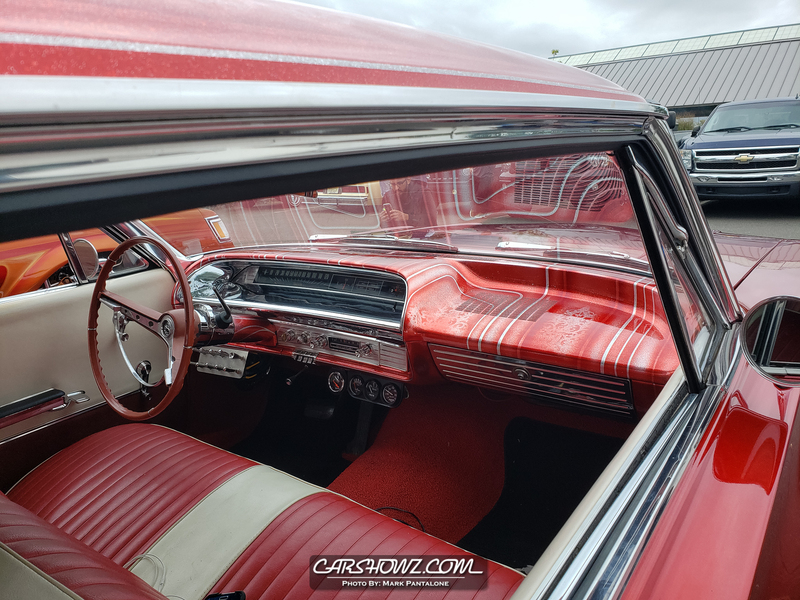 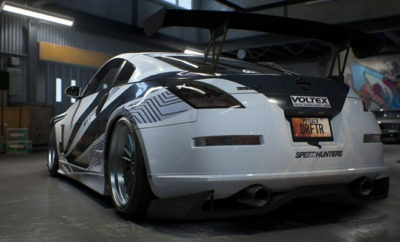 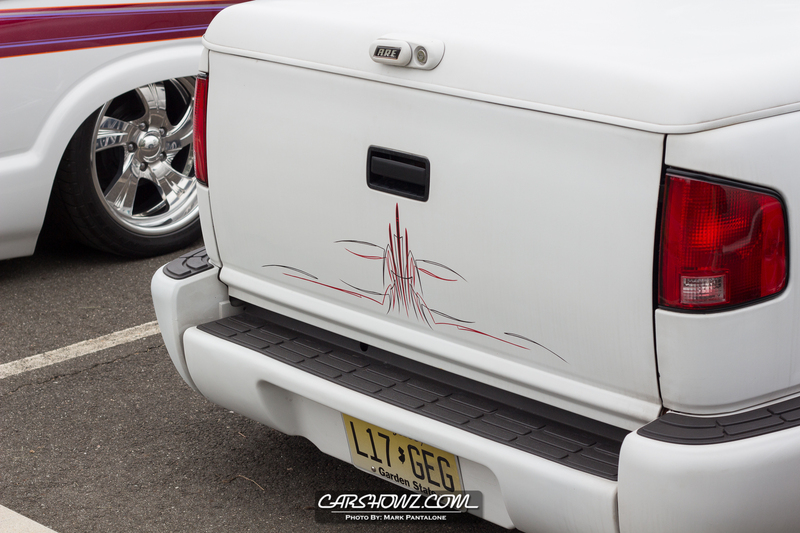 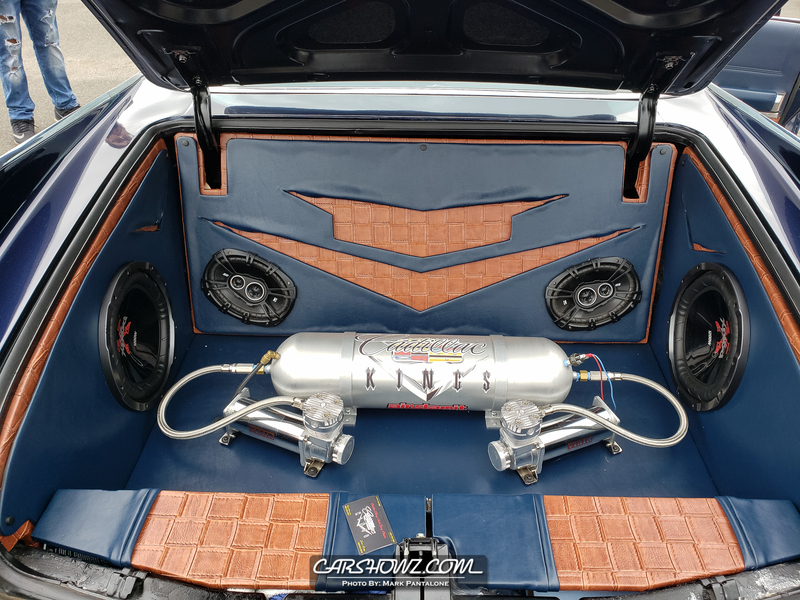 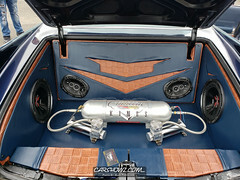 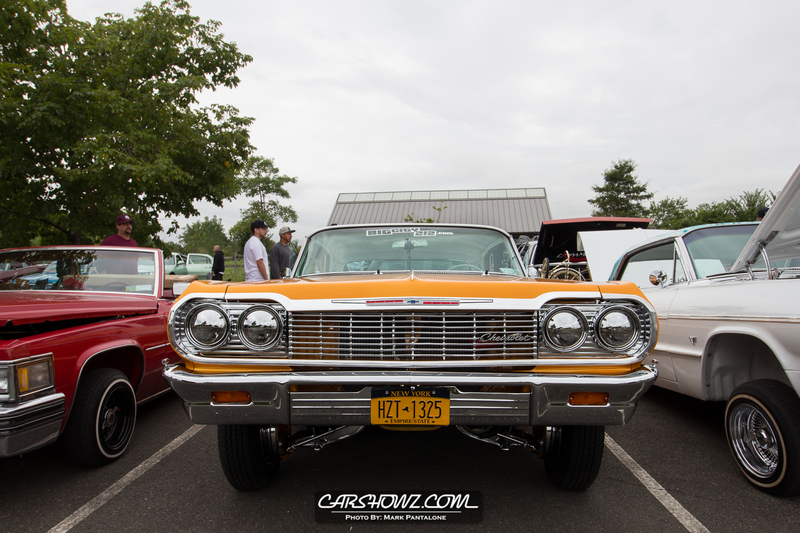 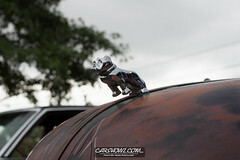 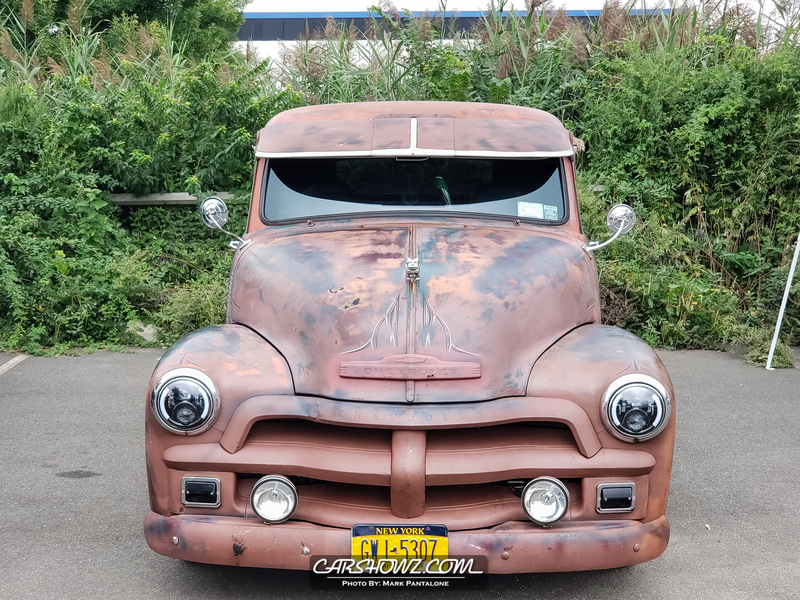 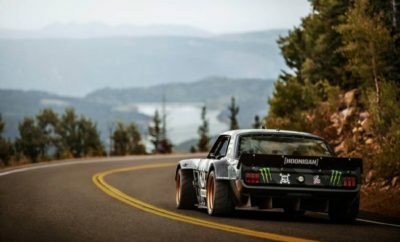 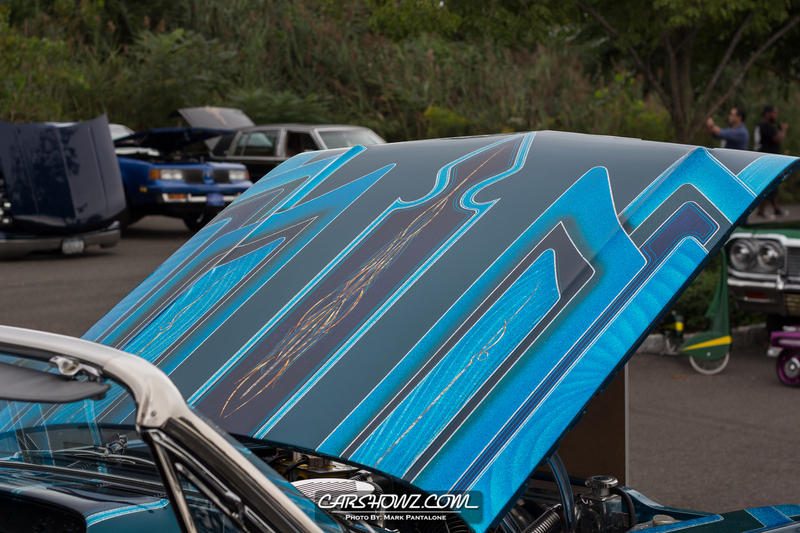 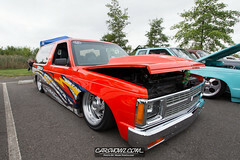 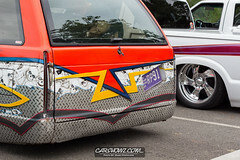 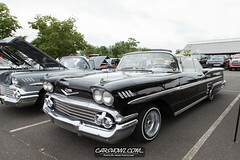 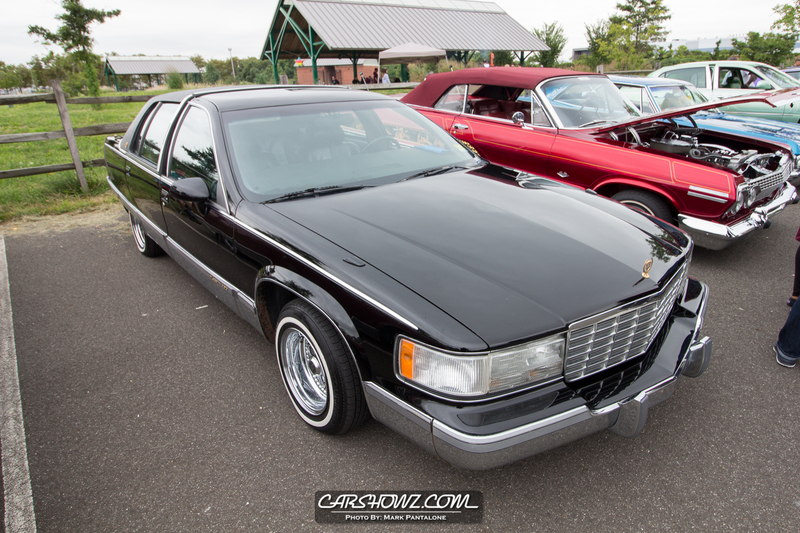 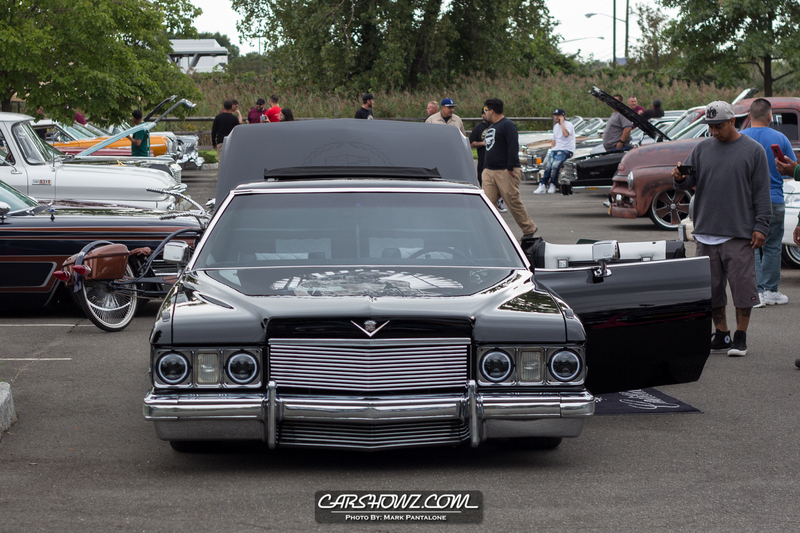 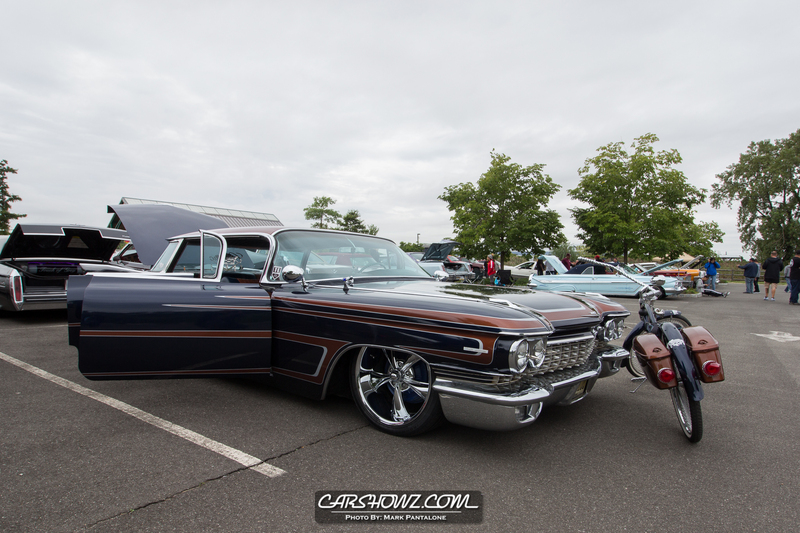 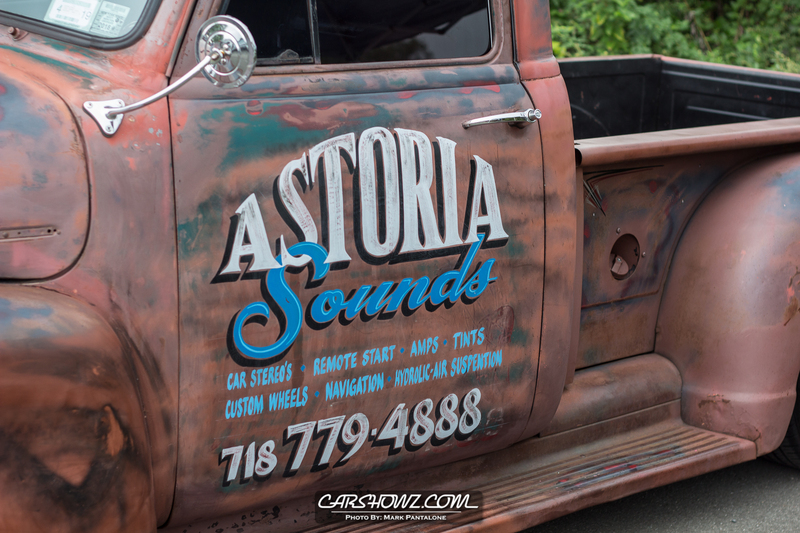 Check out the event coverage below by Mark P.